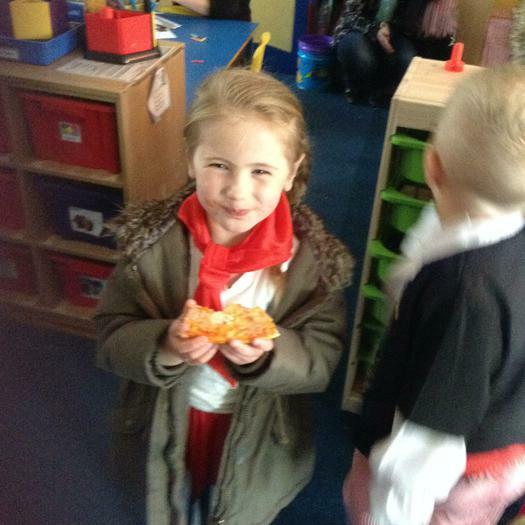 Queen Elizabeth's 90th Birthday Celebrations. 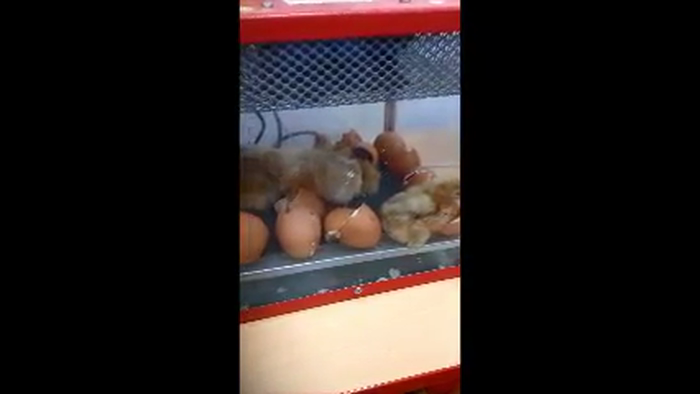 We now have 10 little chicks in school. 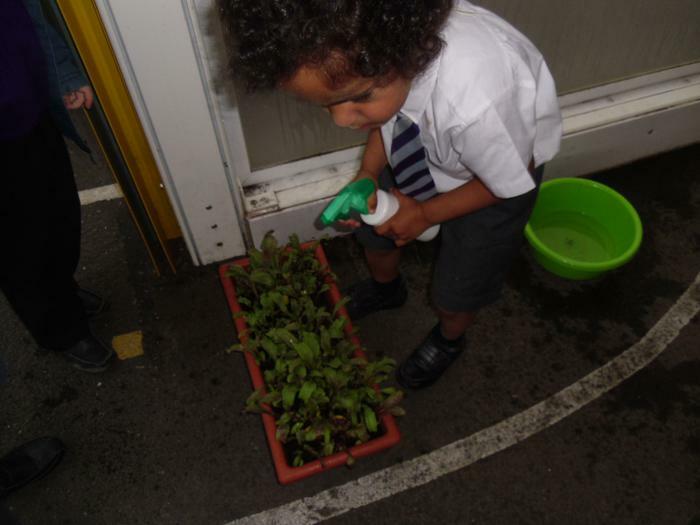 We are looking forward to watching them grow. 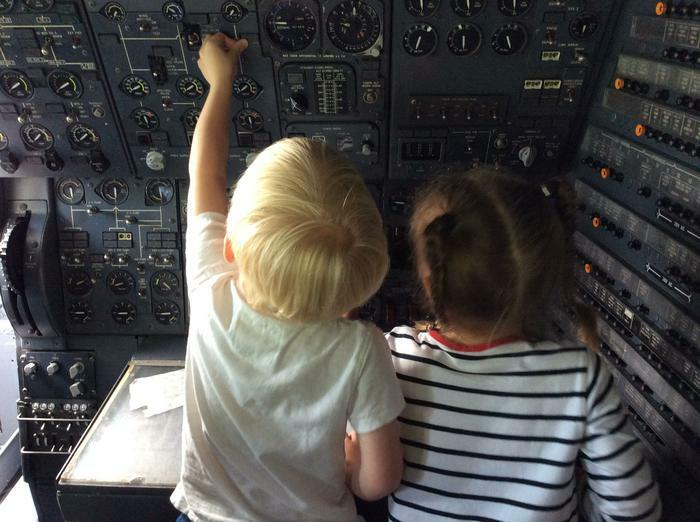 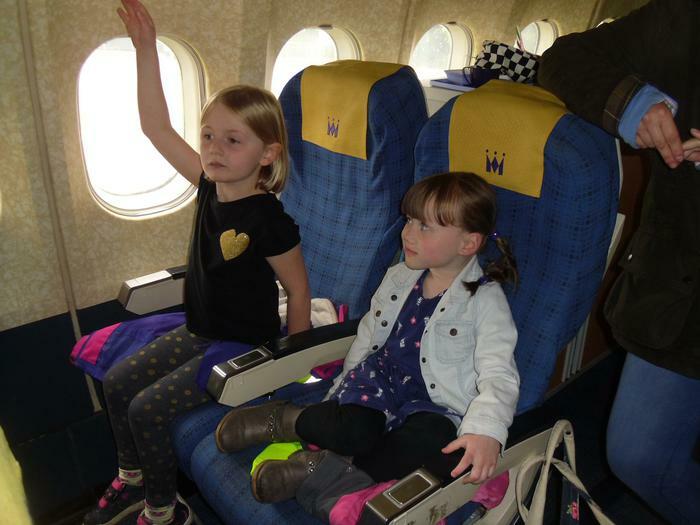 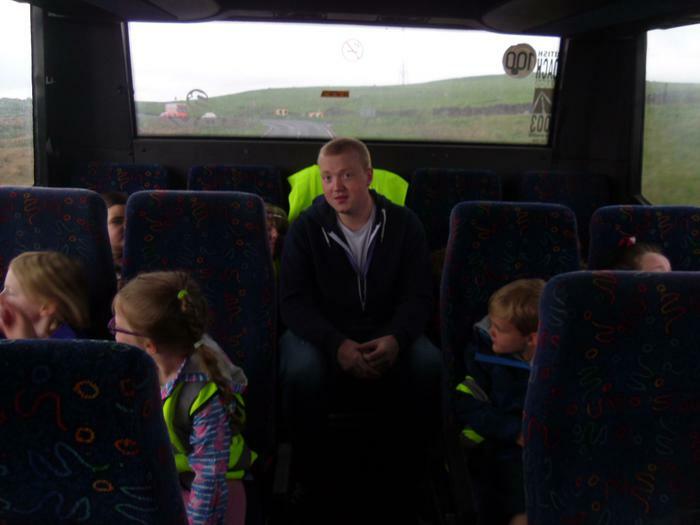 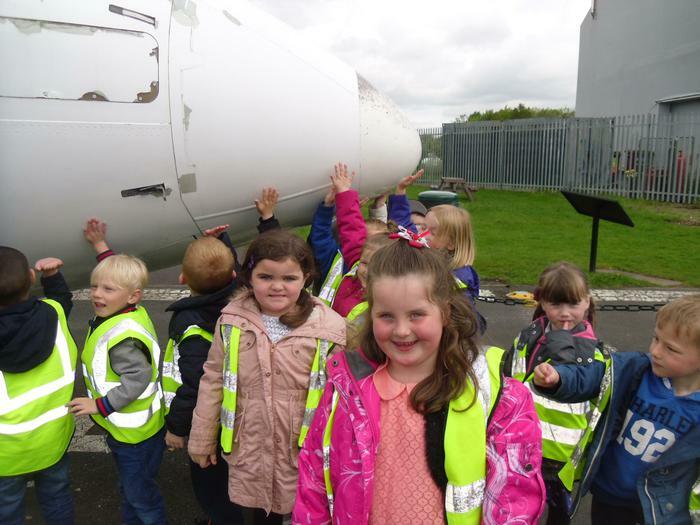 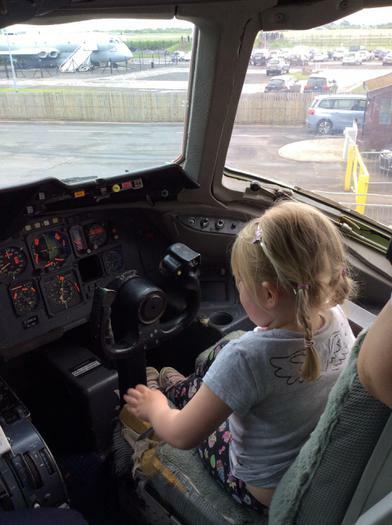 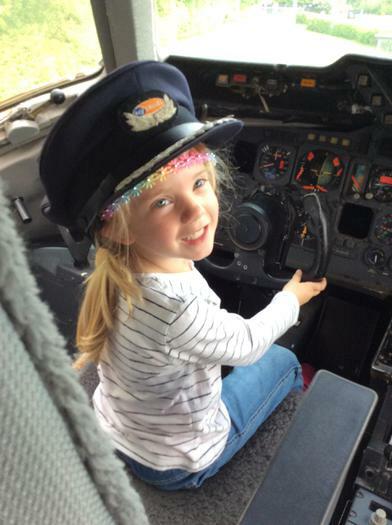 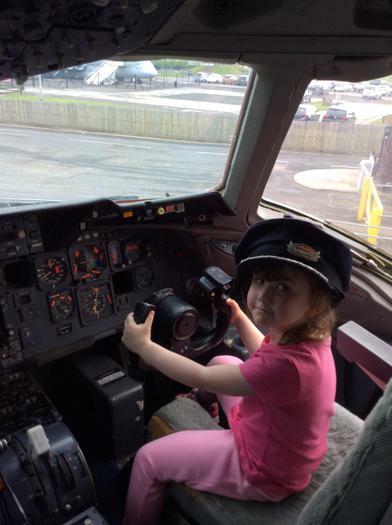 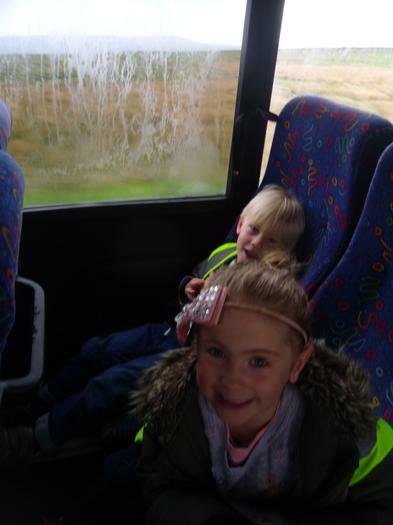 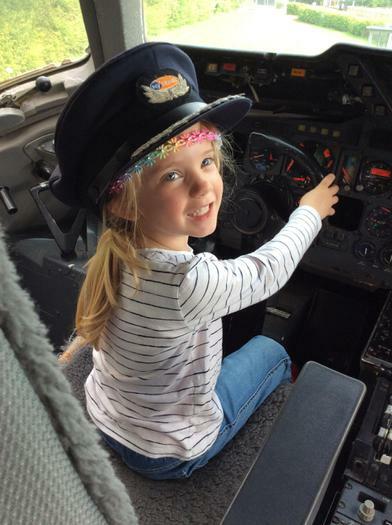 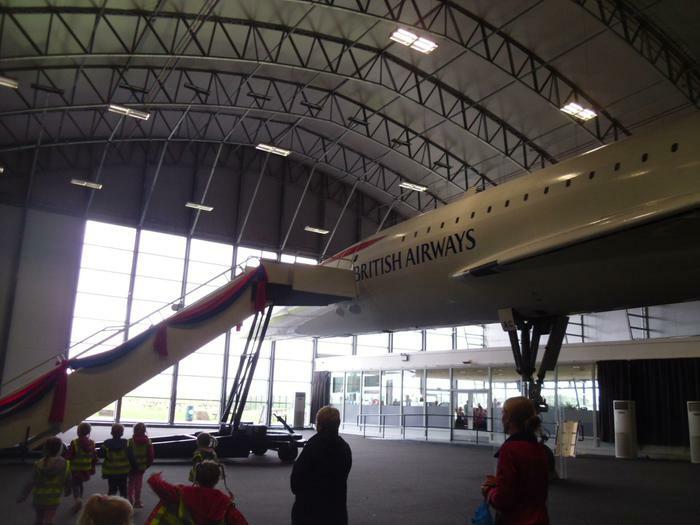 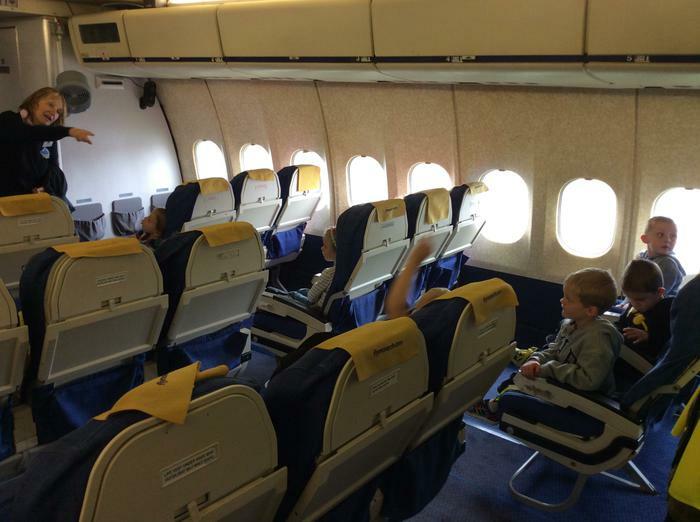 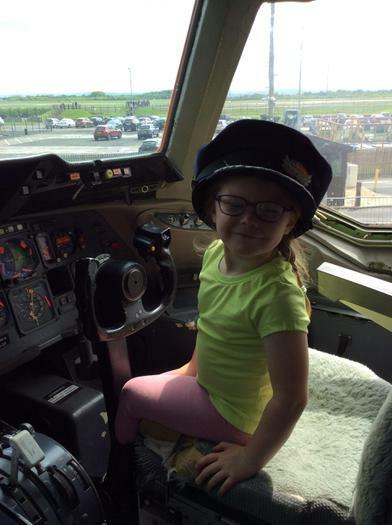 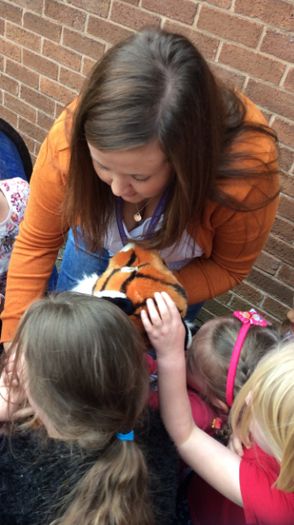 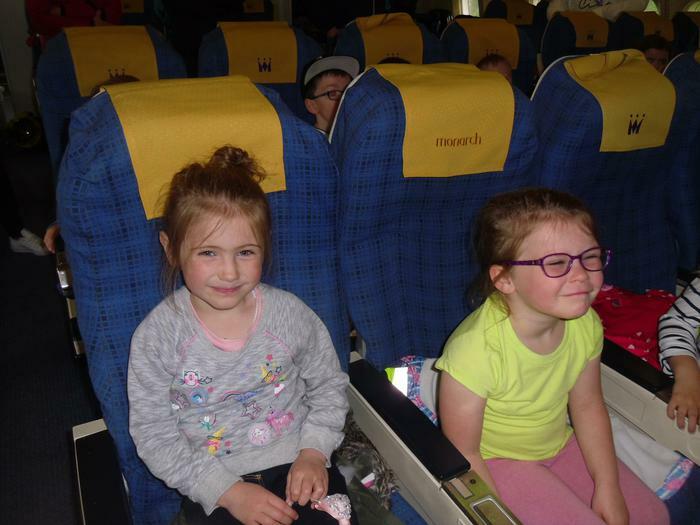 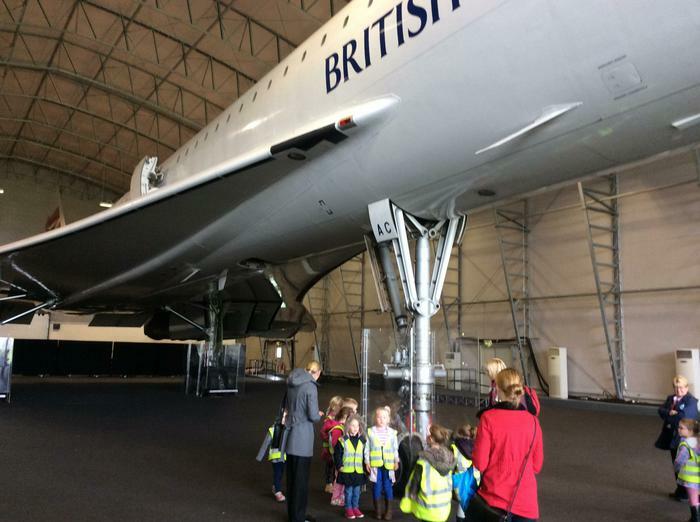 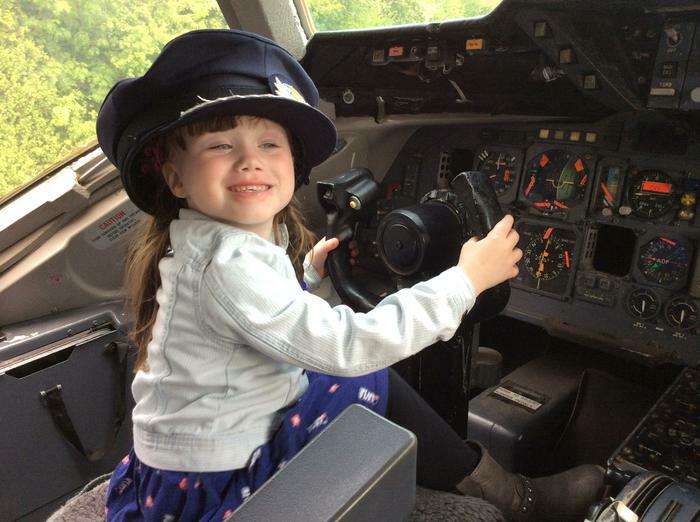 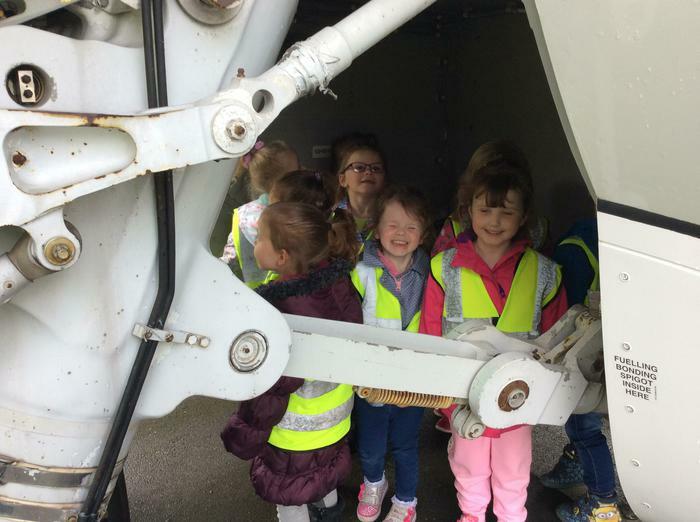 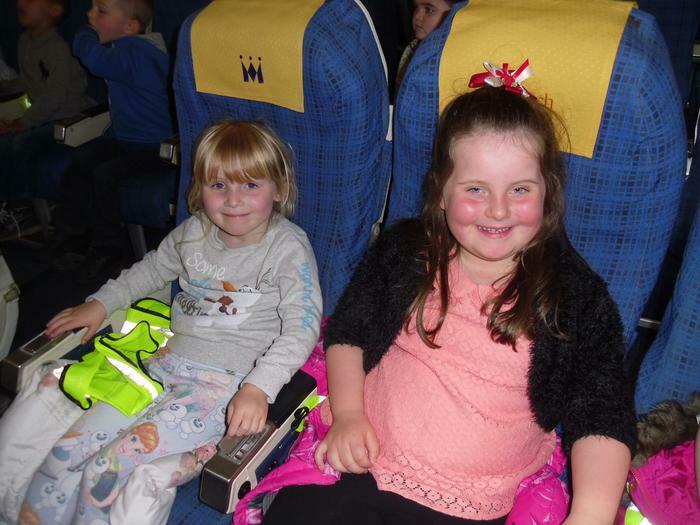 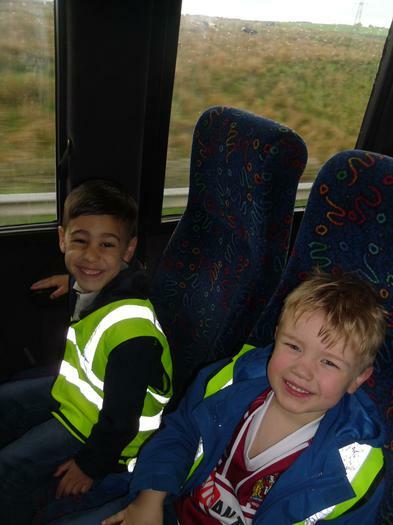 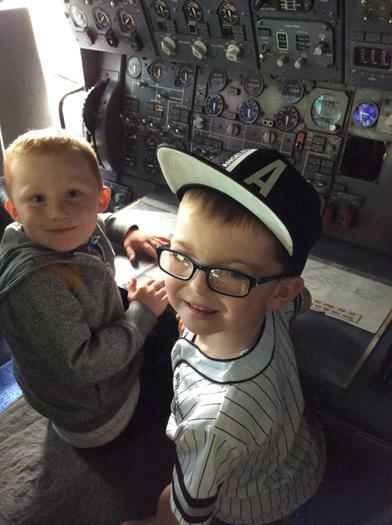 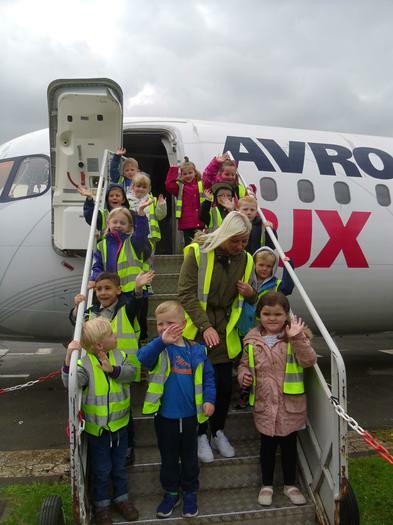 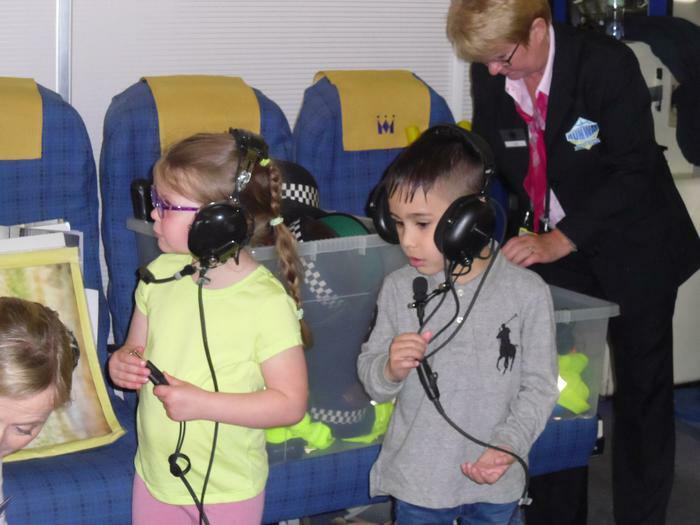 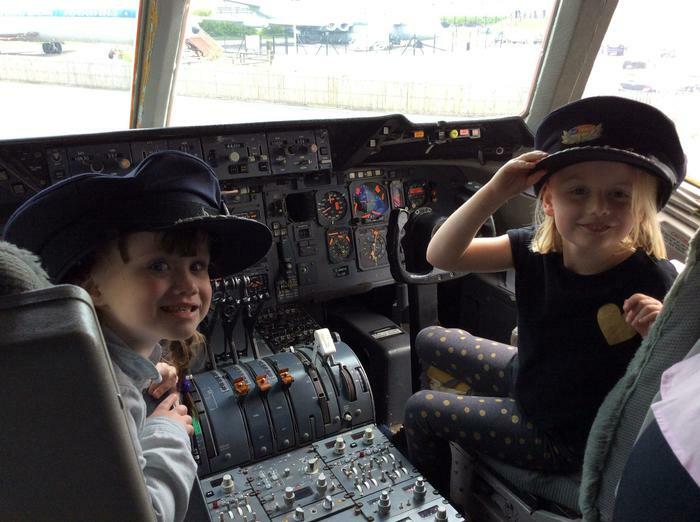 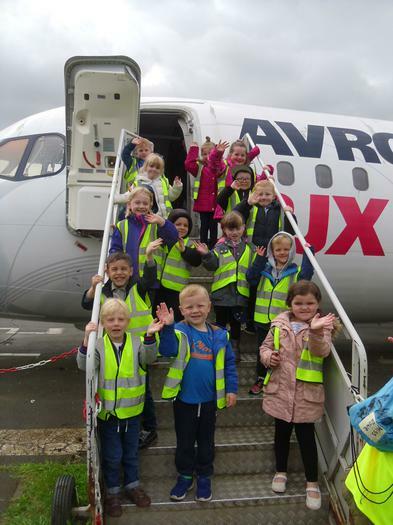 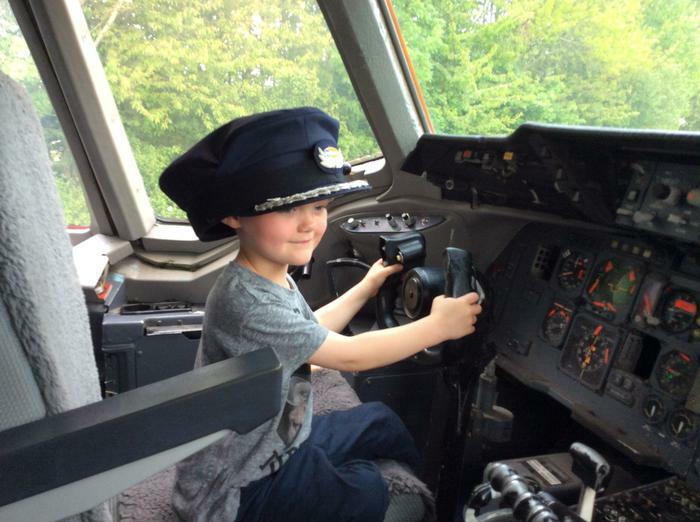 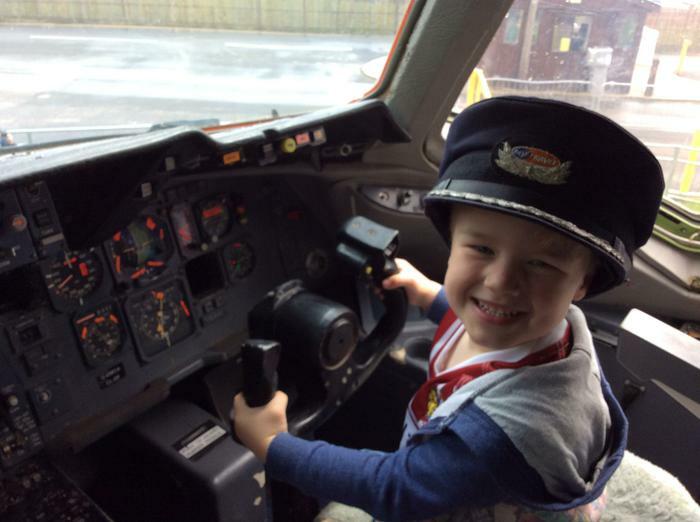 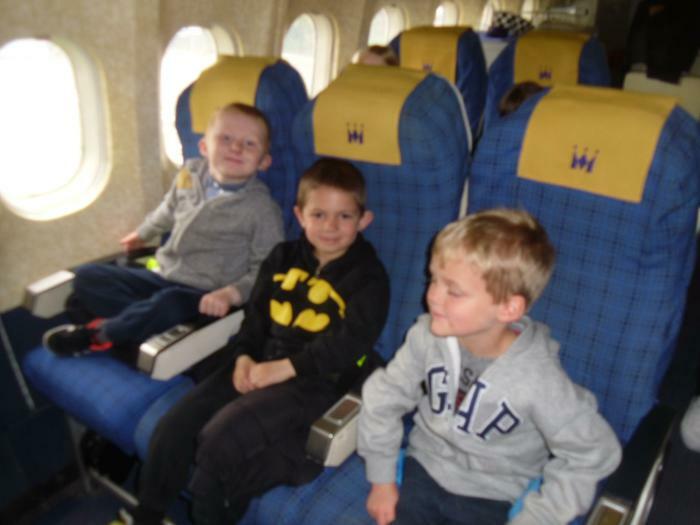 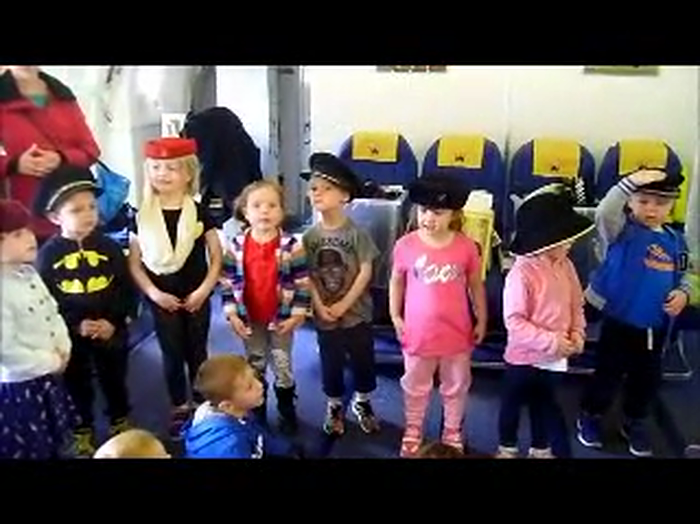 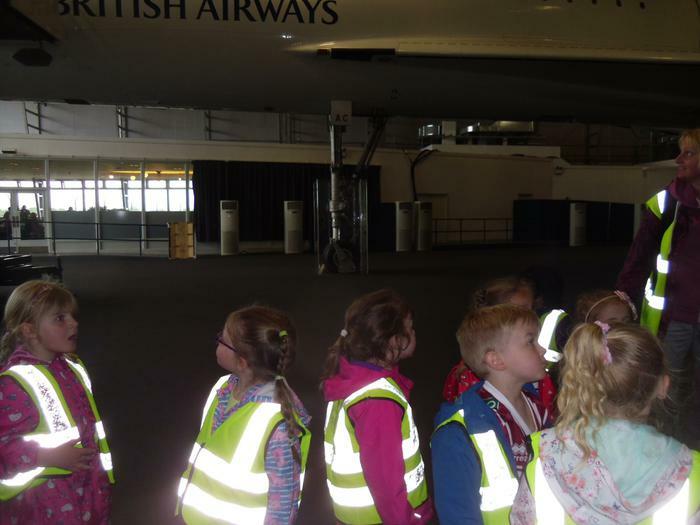 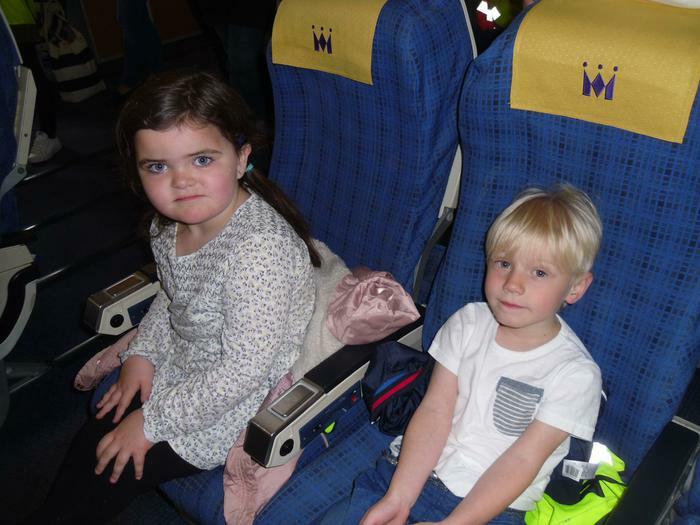 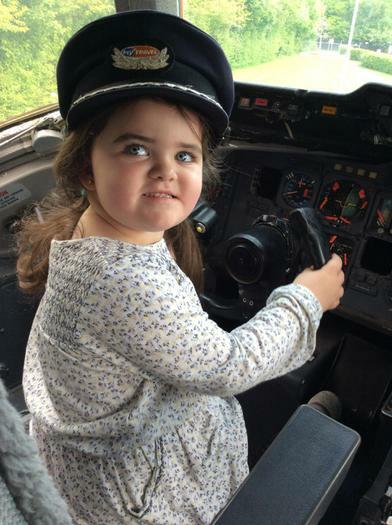 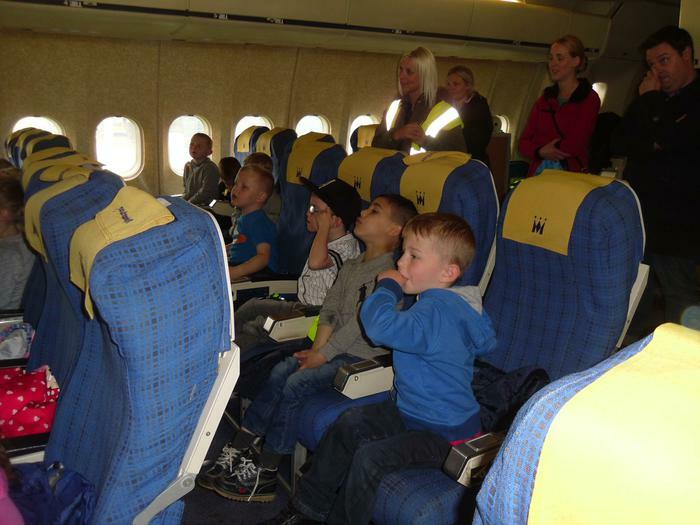 On Friday 20th May 2016 we went to Manchester Airport with Year One. 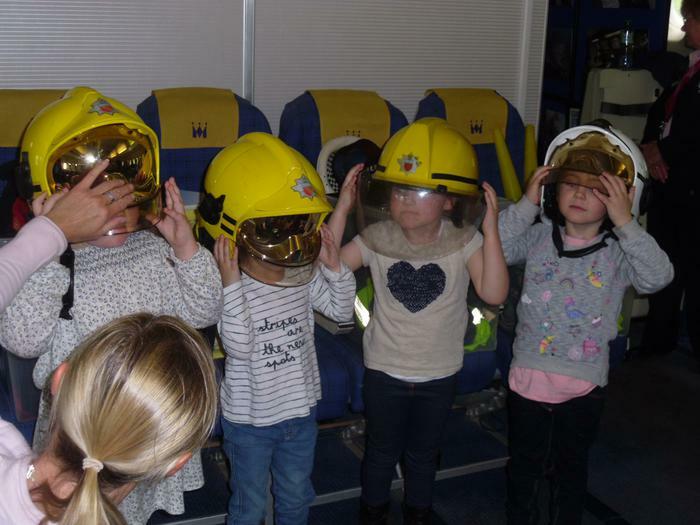 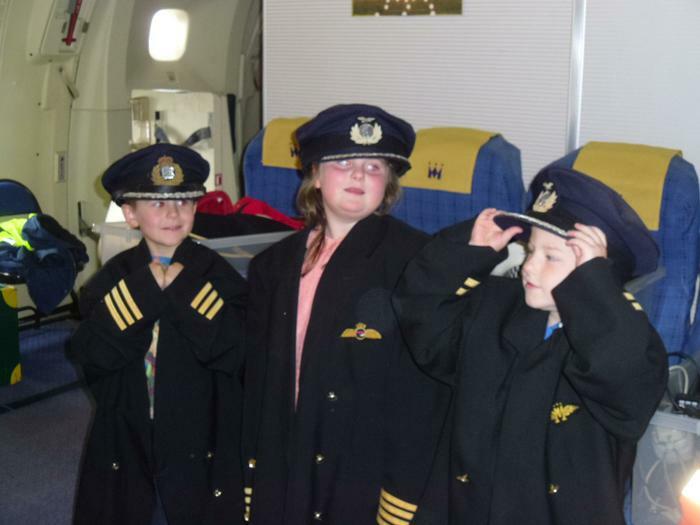 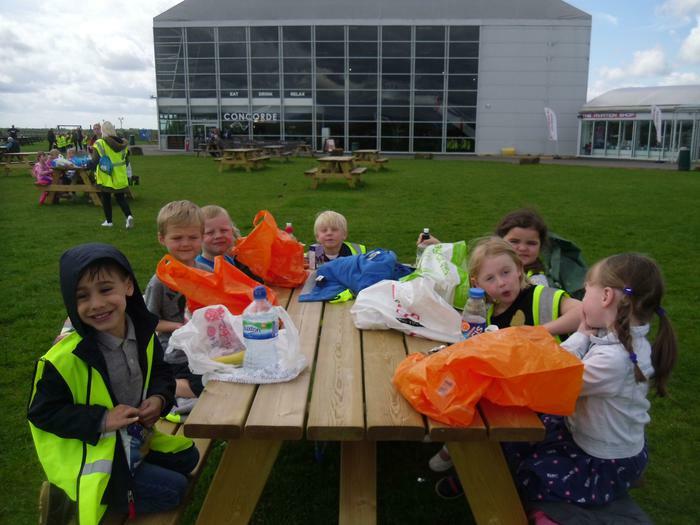 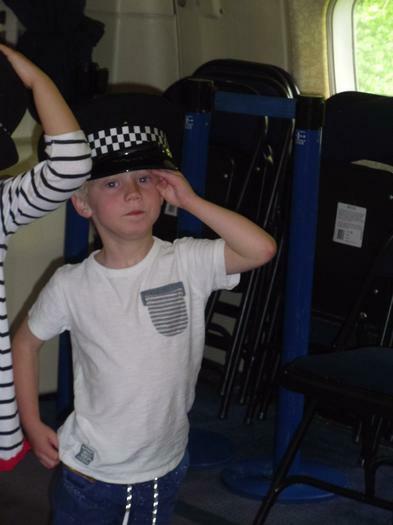 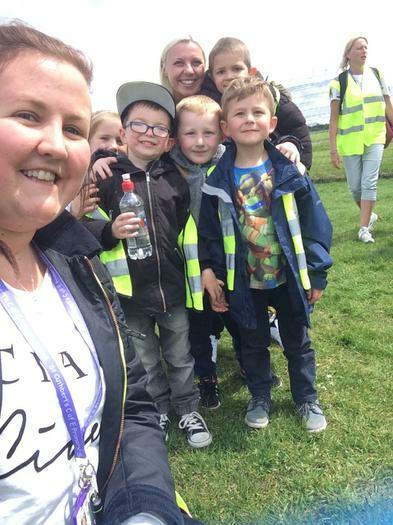 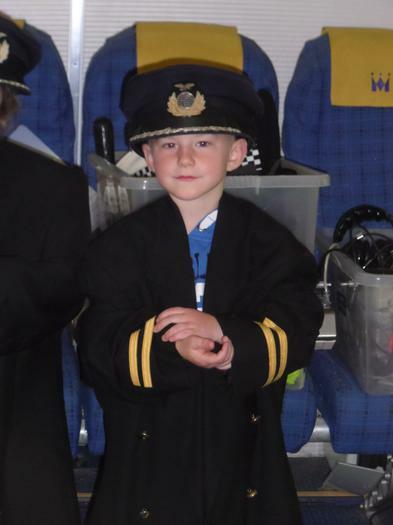 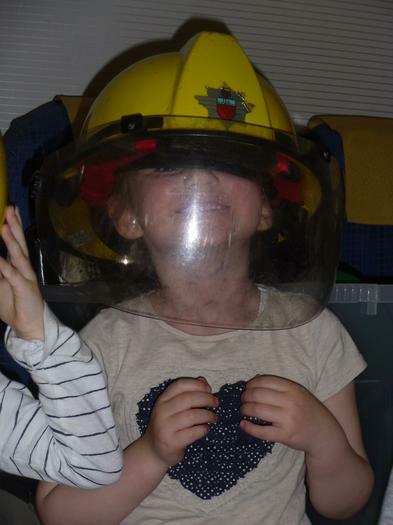 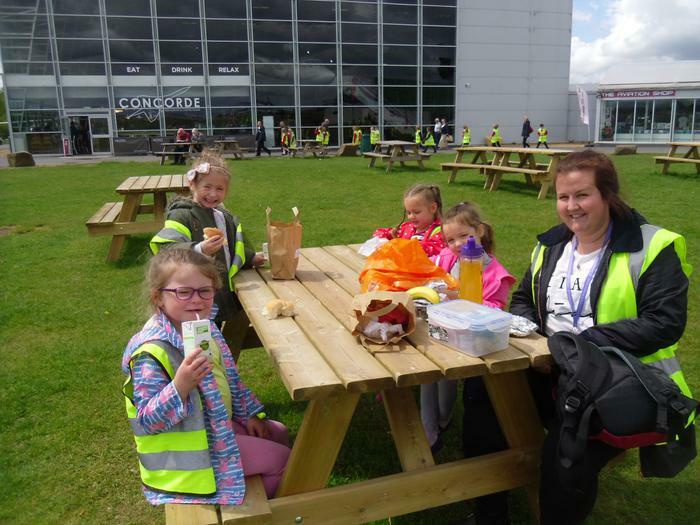 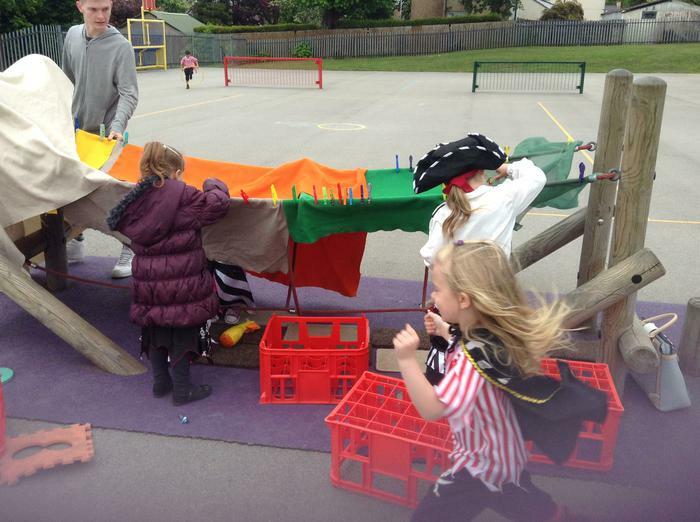 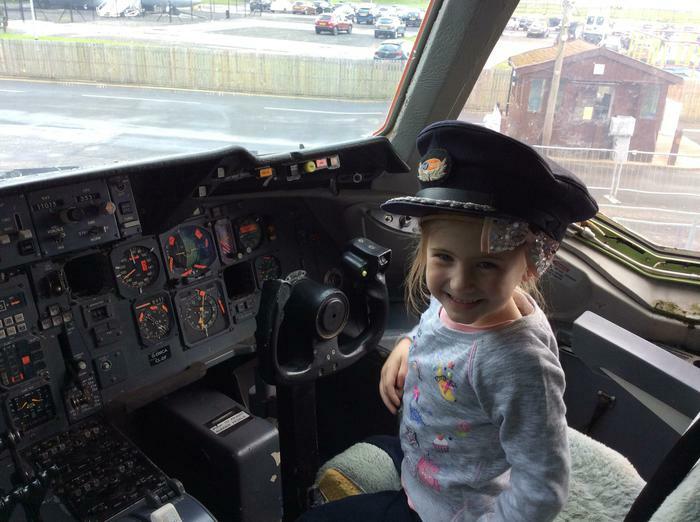 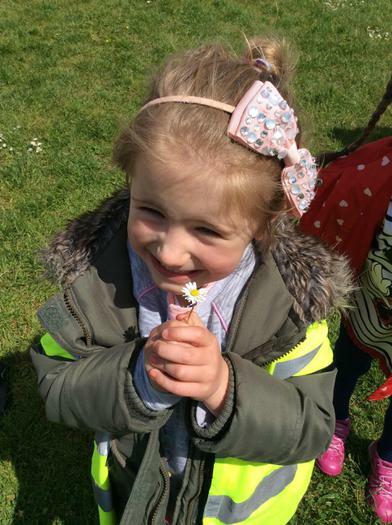 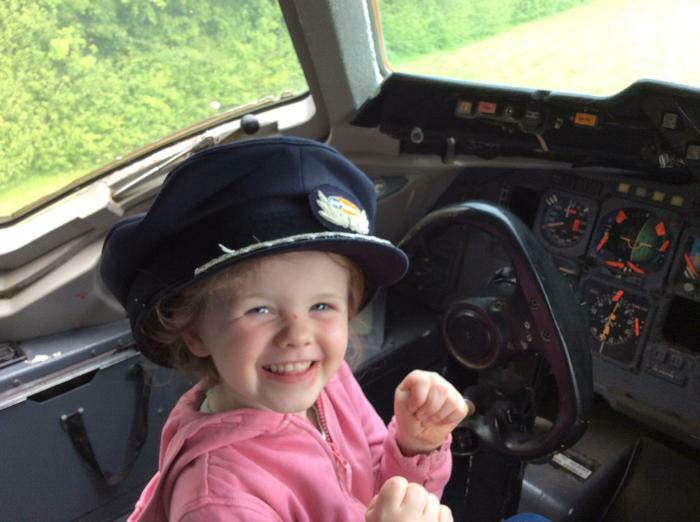 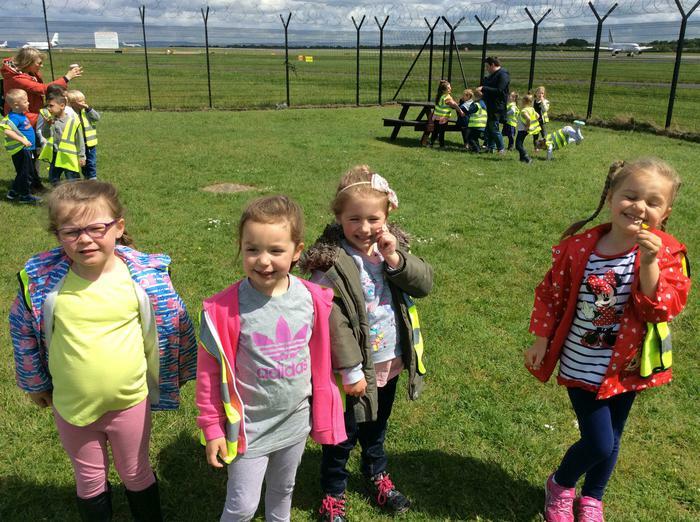 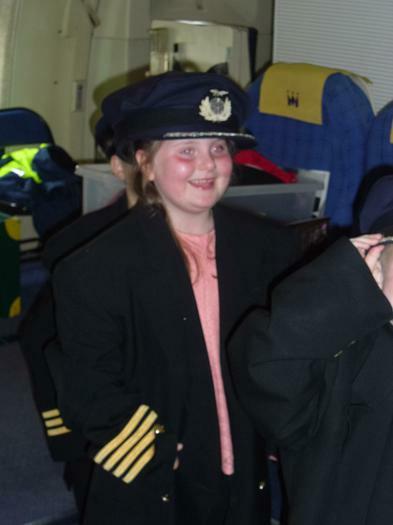 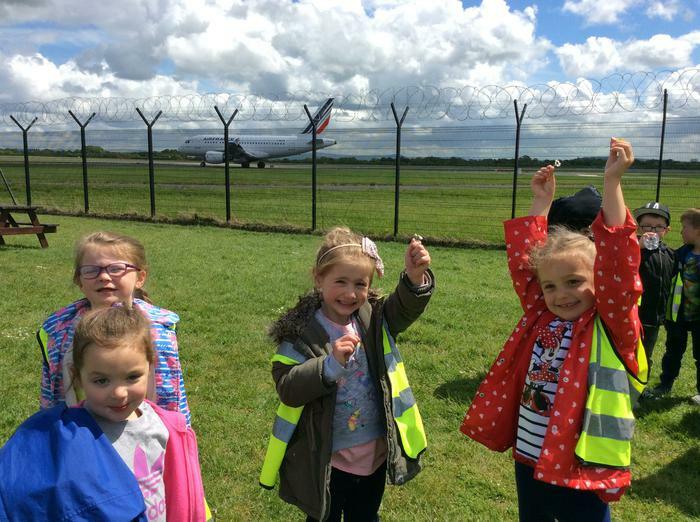 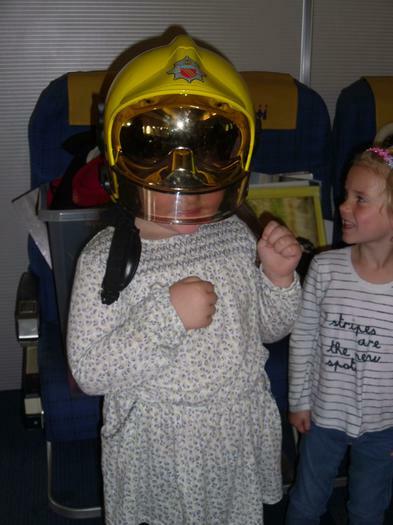 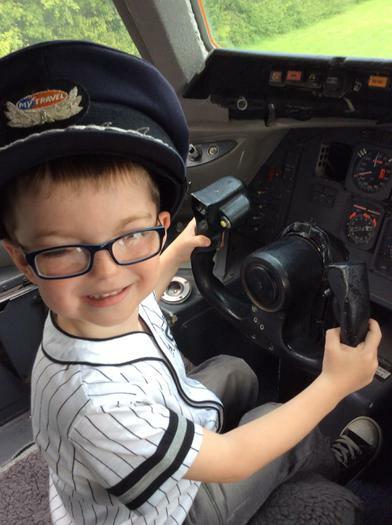 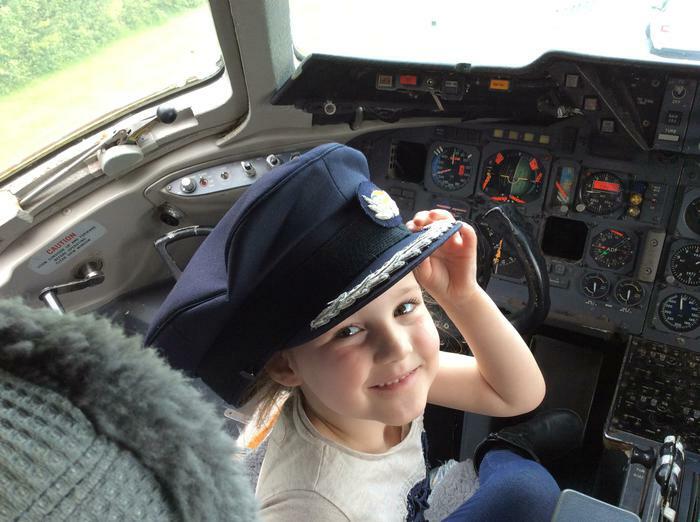 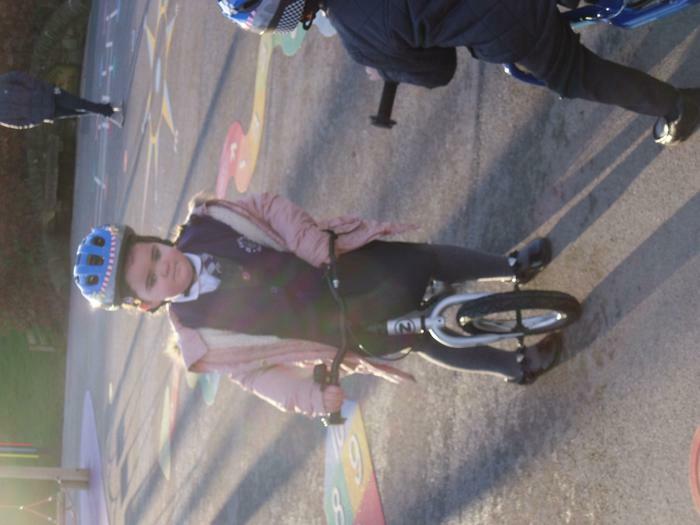 We all had a fantastic day and enjoyed watching the aeroplanes land and take off, dressing up as airport staff, we went on two different aeroplanes and enjoyed a picnic in the sunshine. 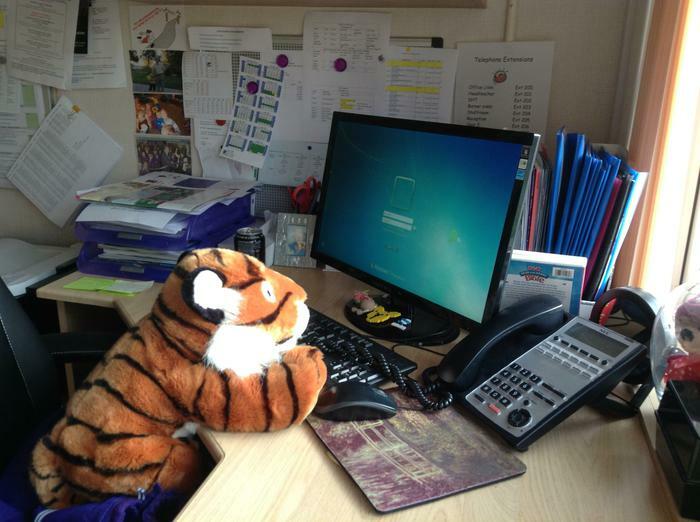 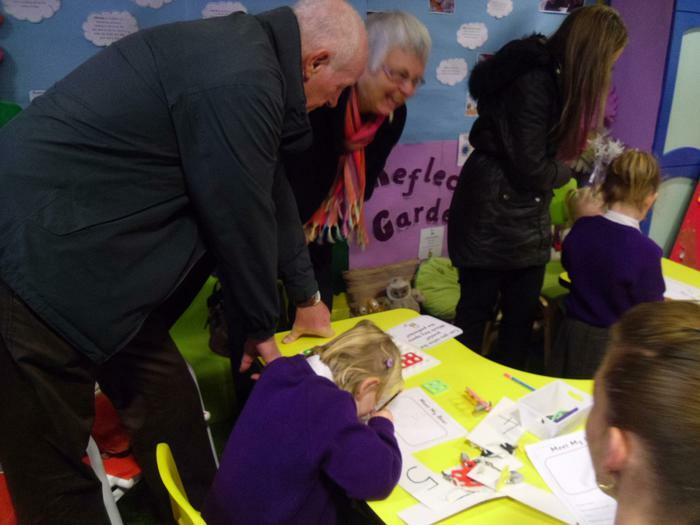 Thank you to all the staff and helpers who came along to help us have a brilliant day. 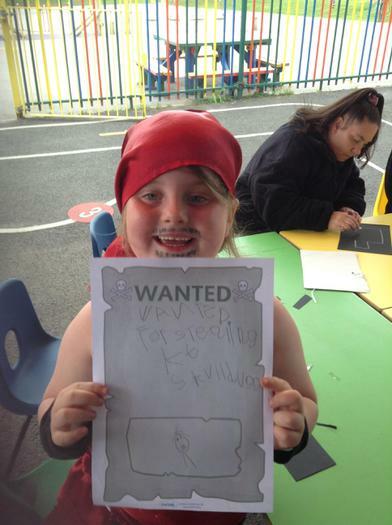 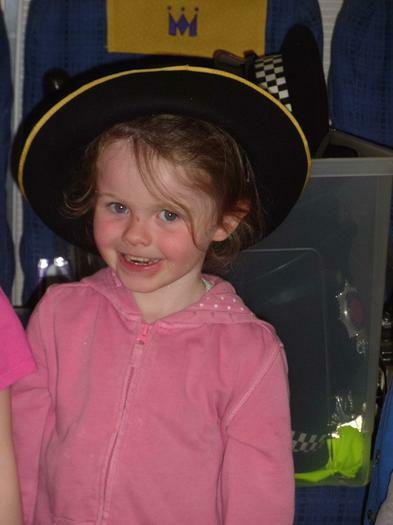 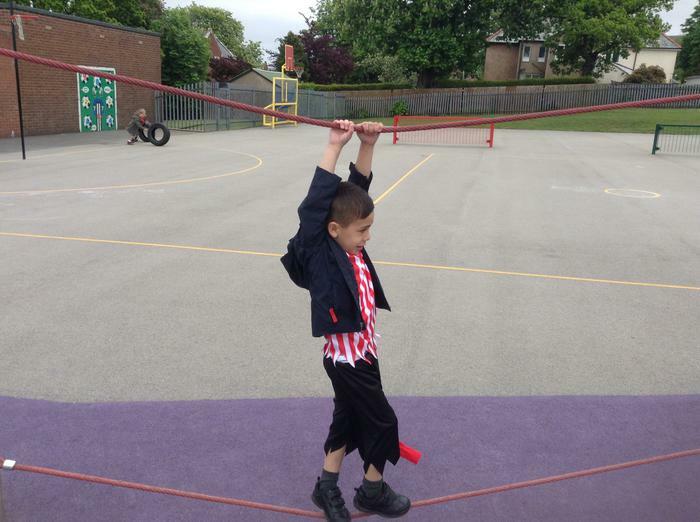 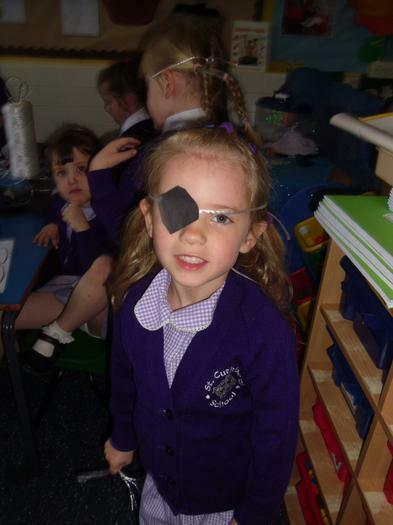 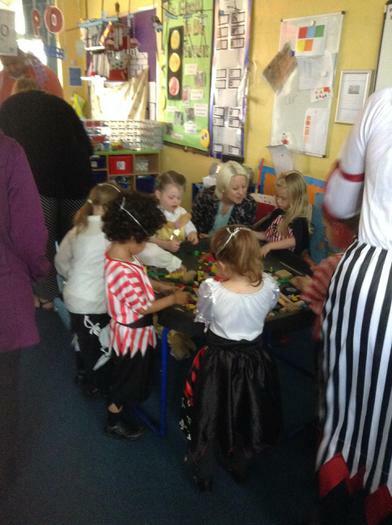 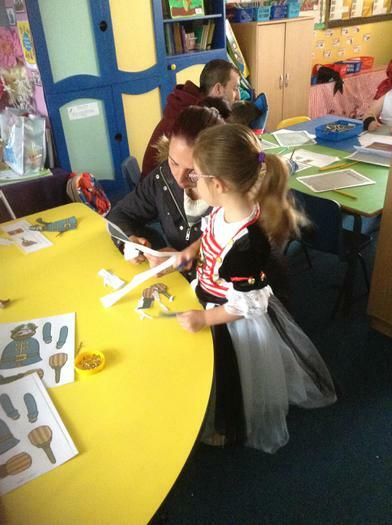 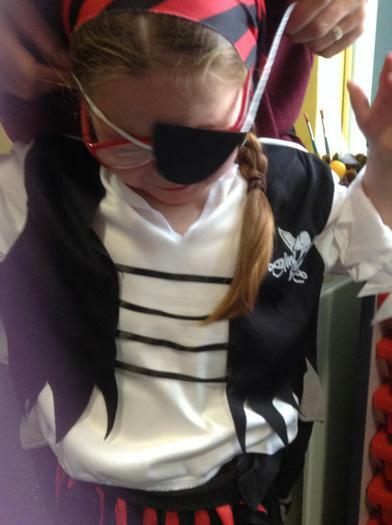 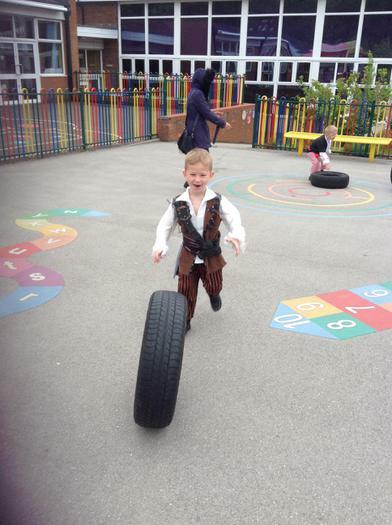 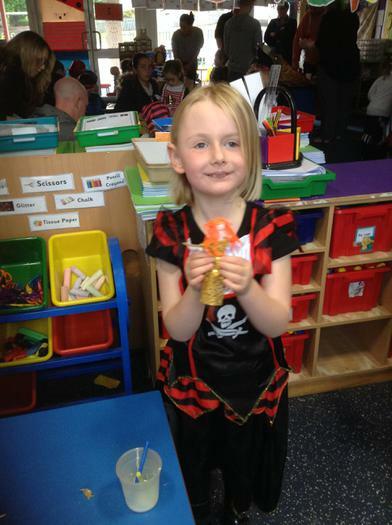 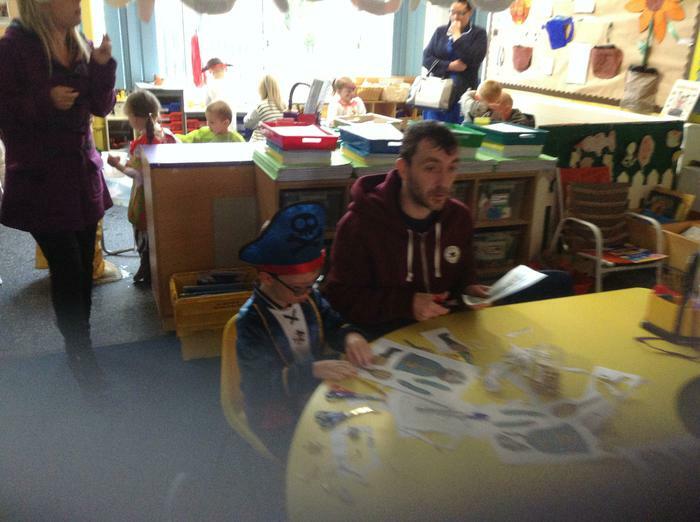 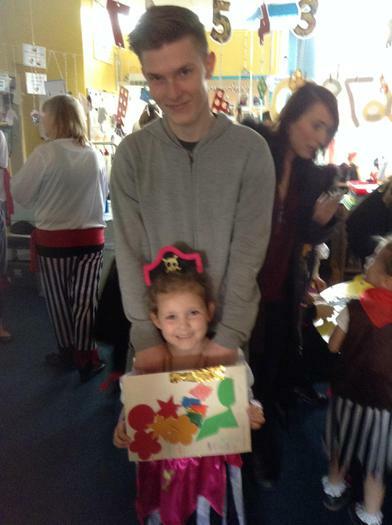 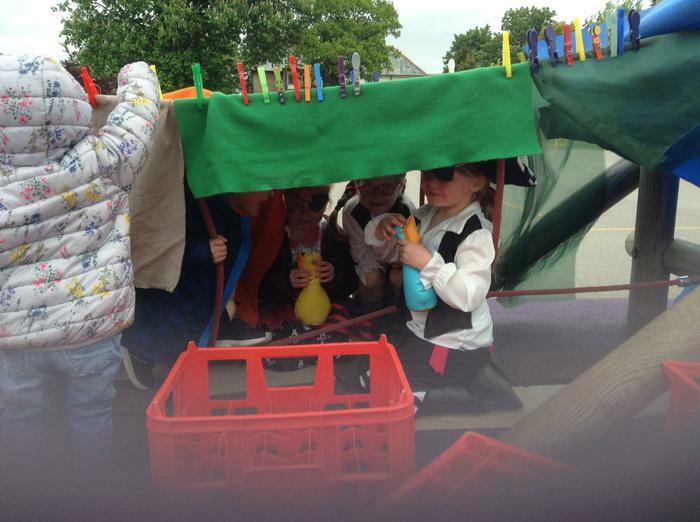 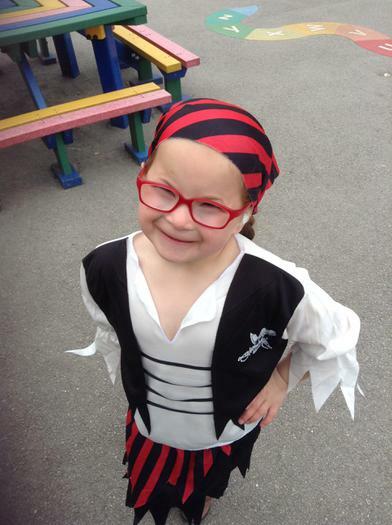 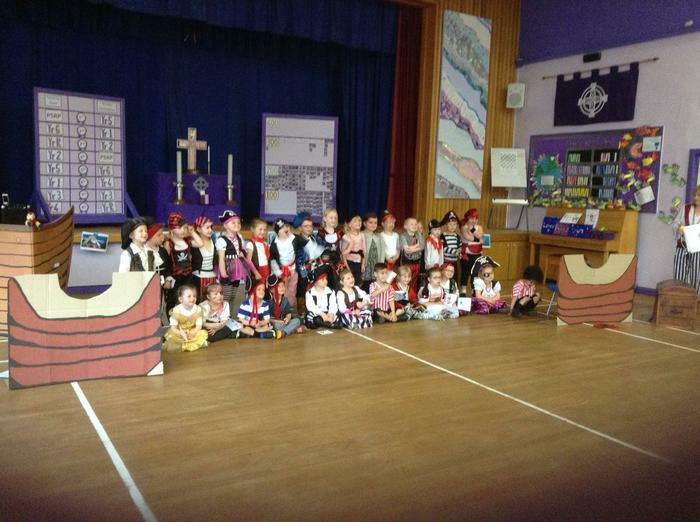 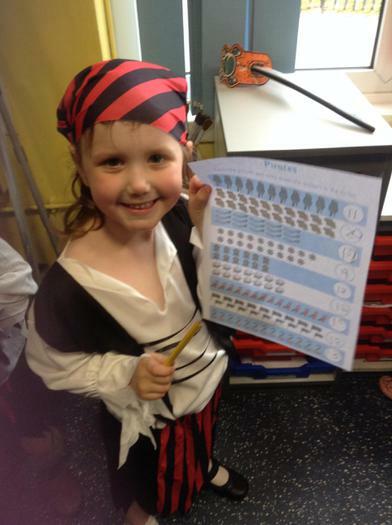 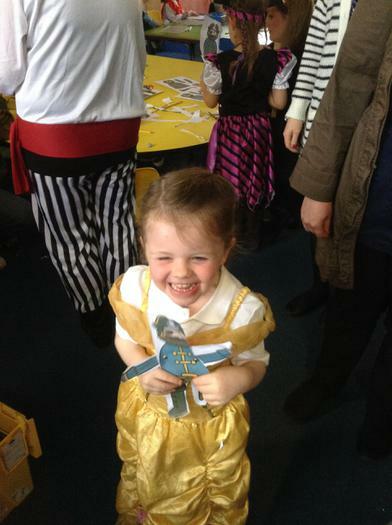 Thank you to all the parents who came along to watch our pirate assembly. 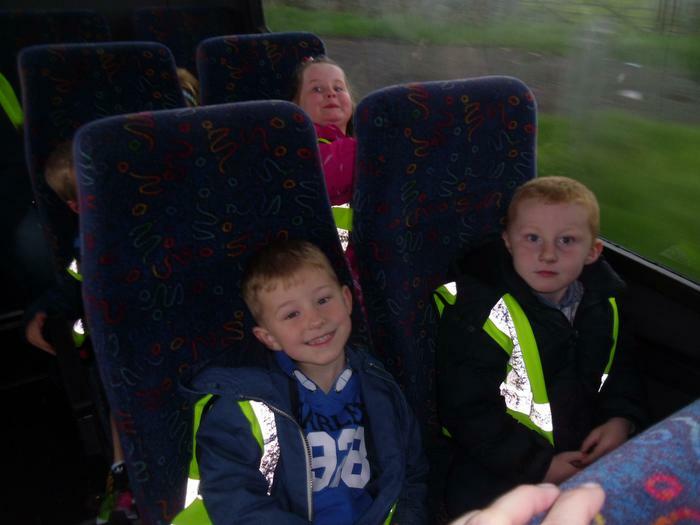 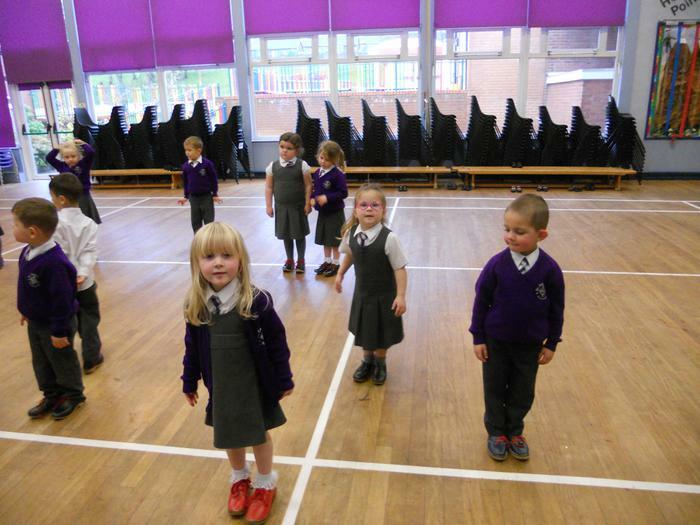 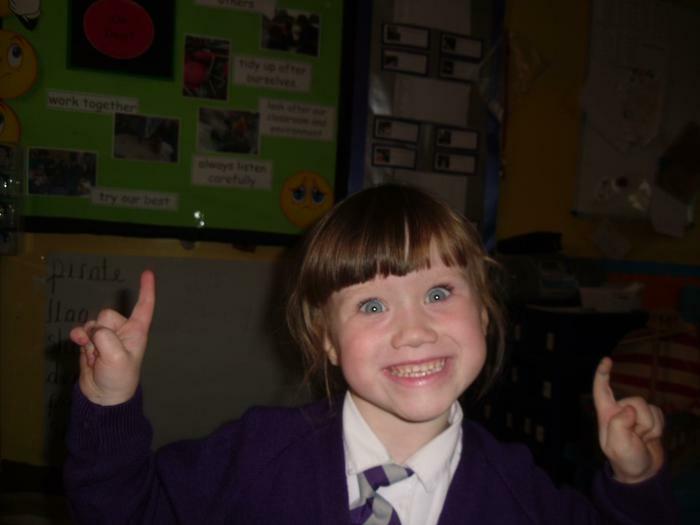 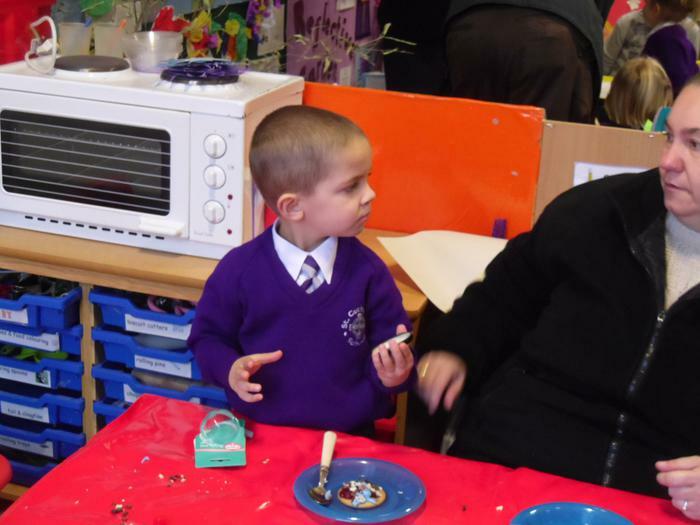 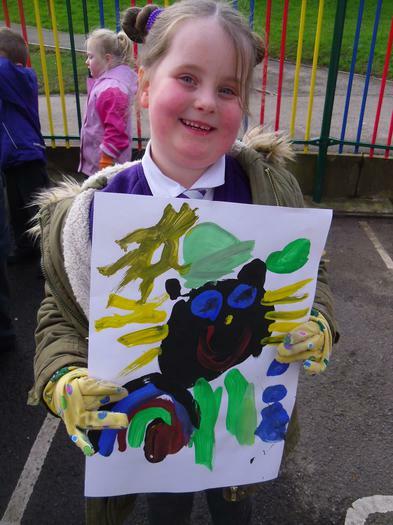 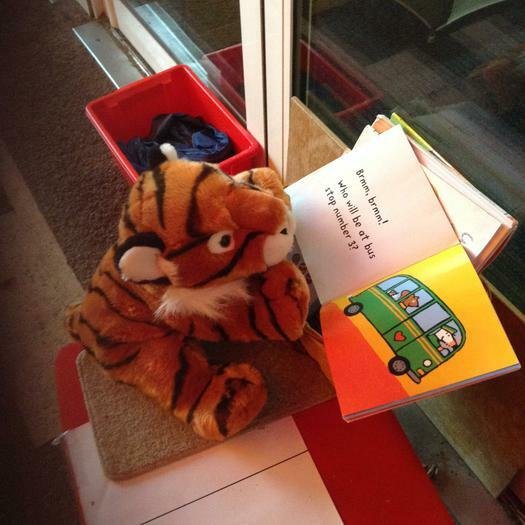 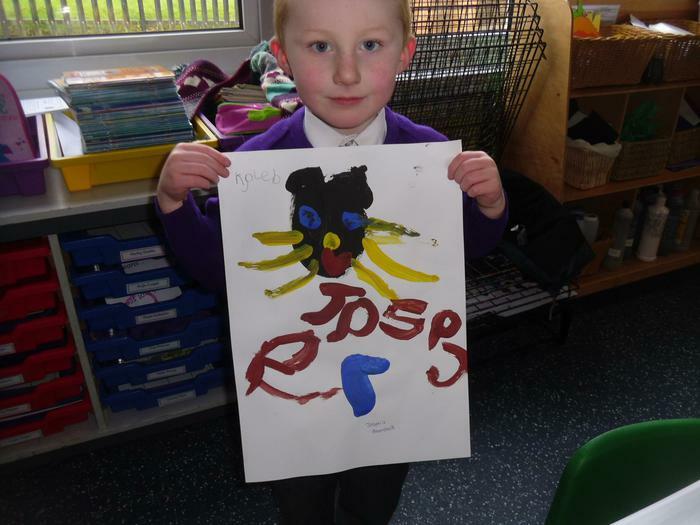 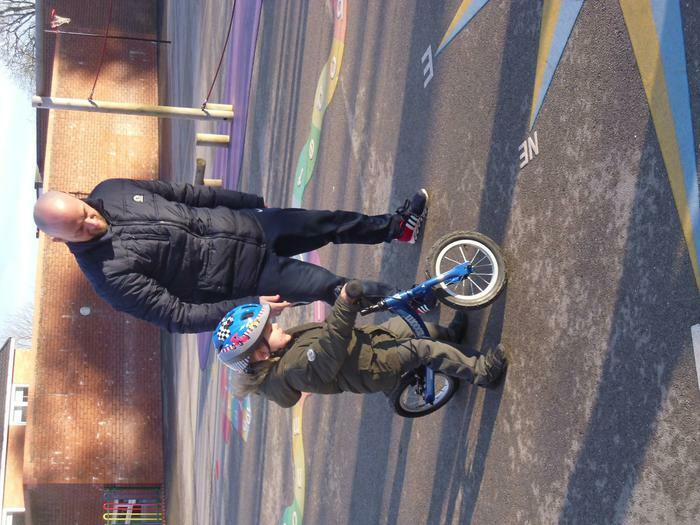 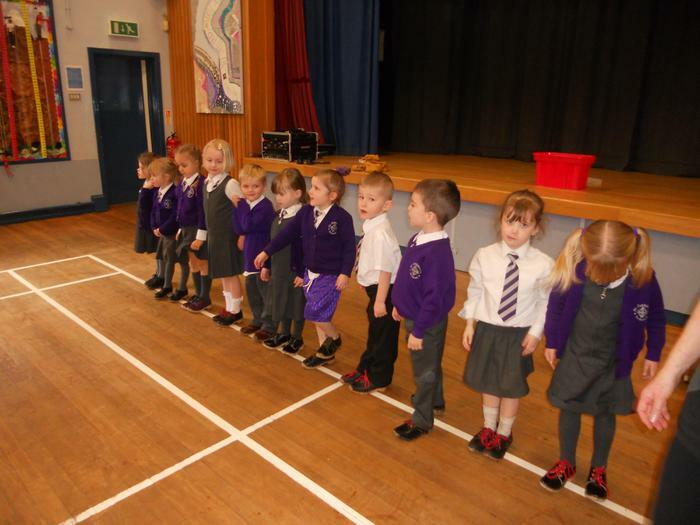 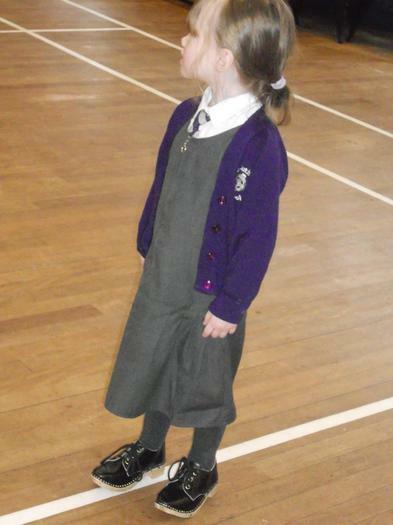 We are very proud of the children and they have enjoyed seeing you all in their classroom. 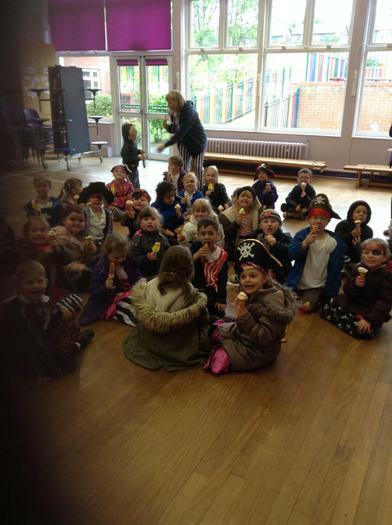 They especially enjoyed their ice cream and ice lollies. 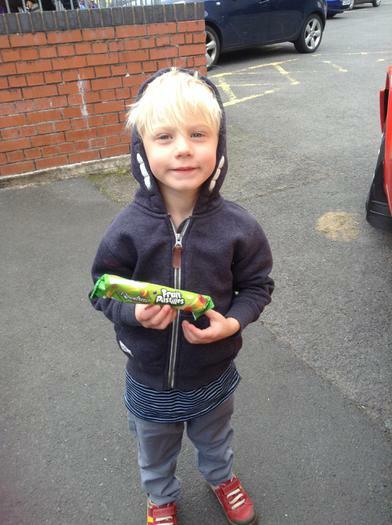 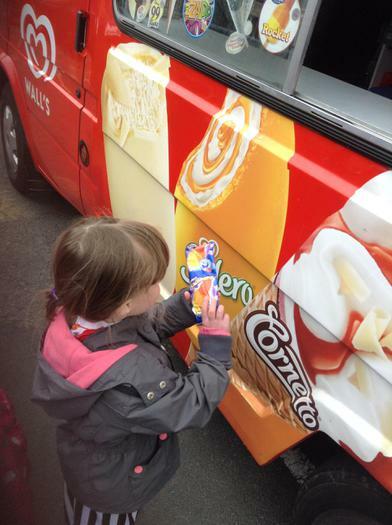 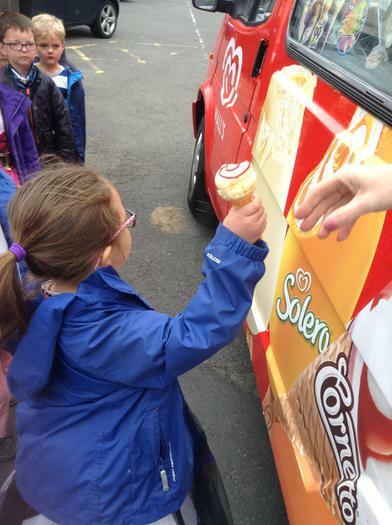 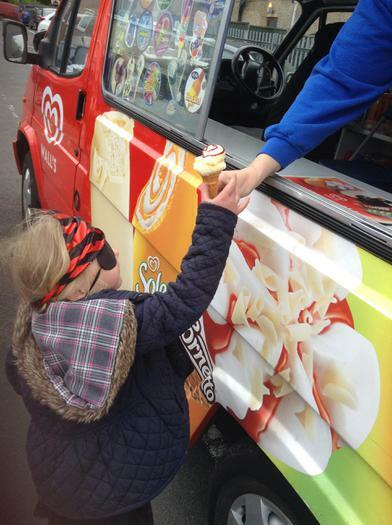 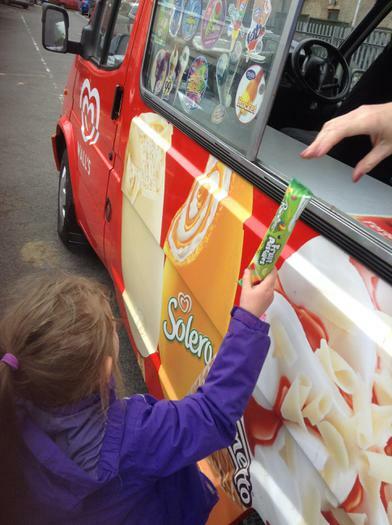 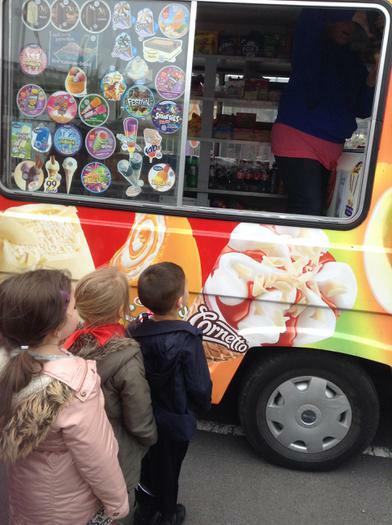 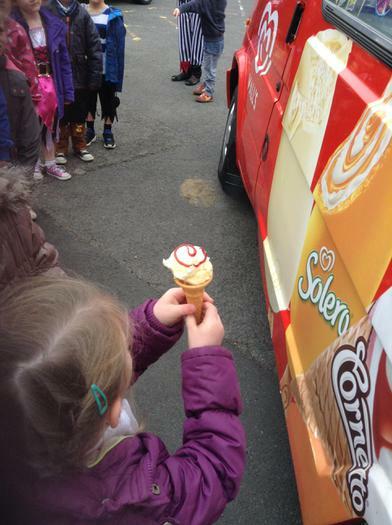 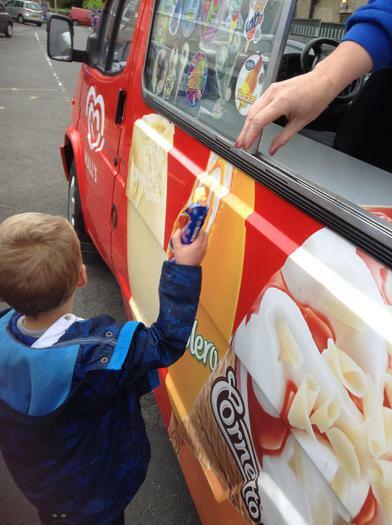 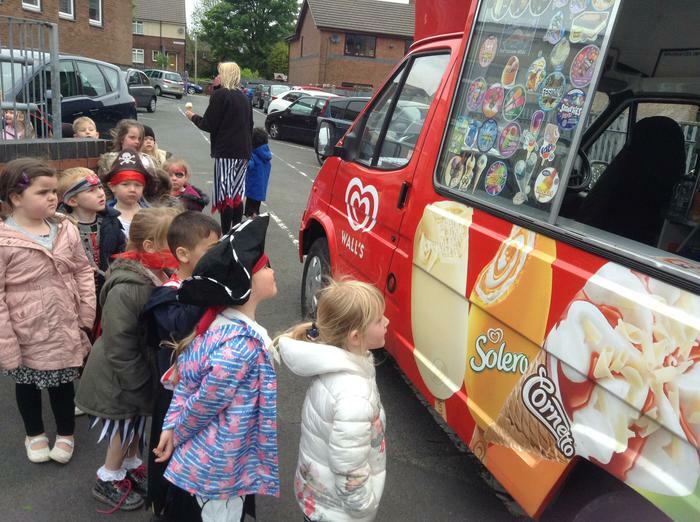 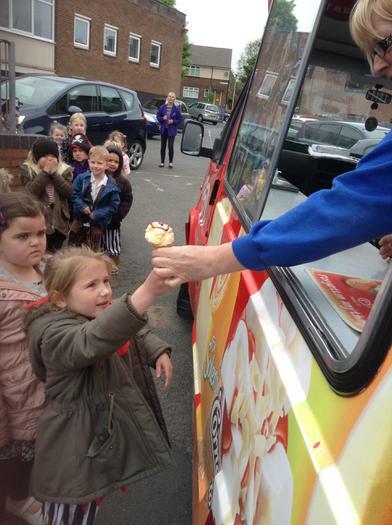 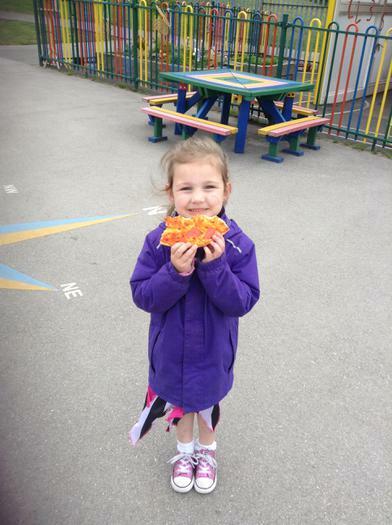 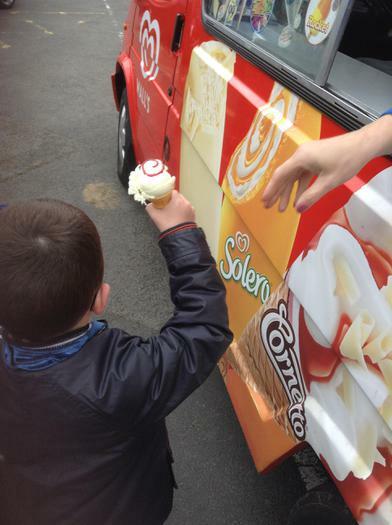 We enjoyed a delicious treat from the ice cream van for winning the reading race last half term. 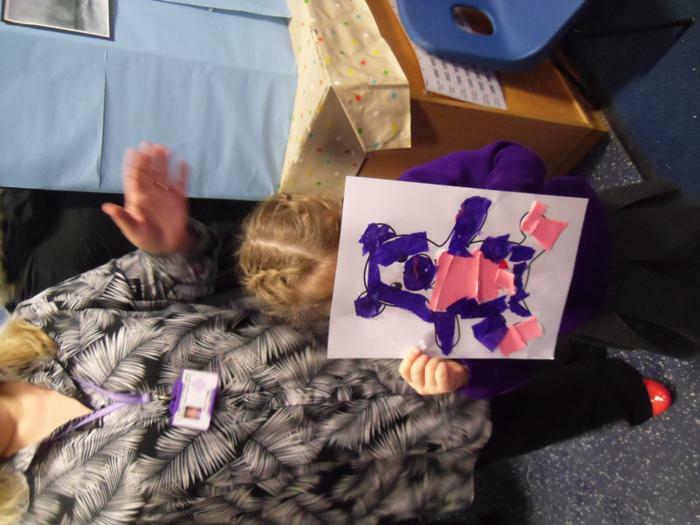 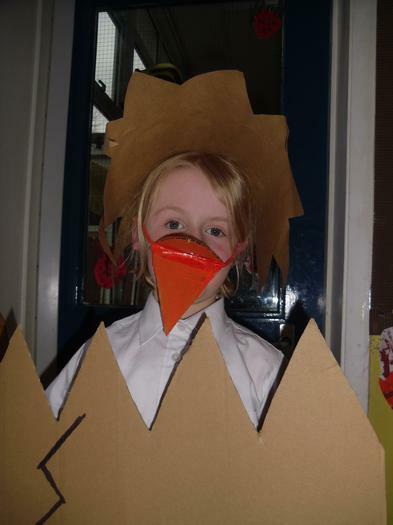 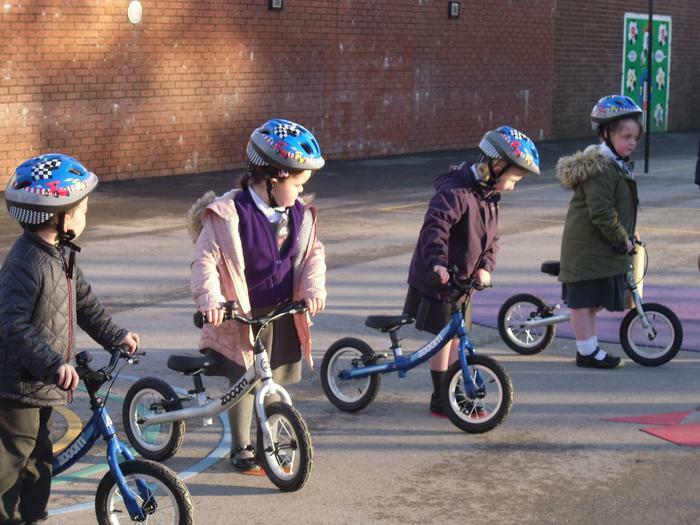 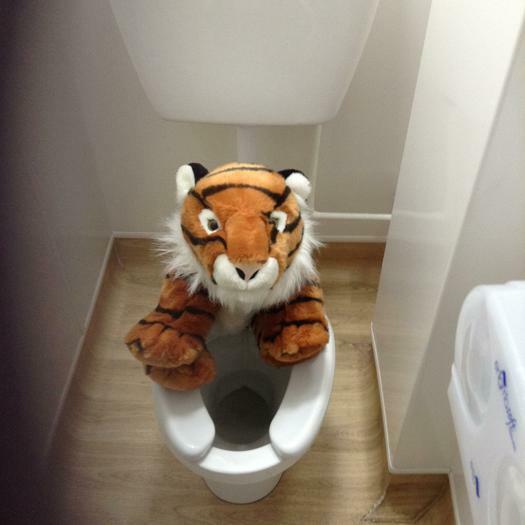 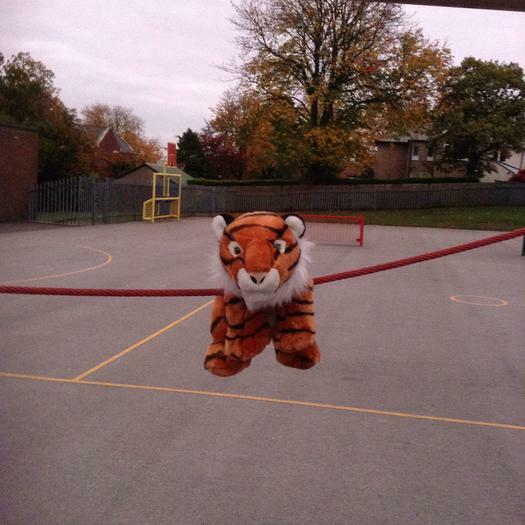 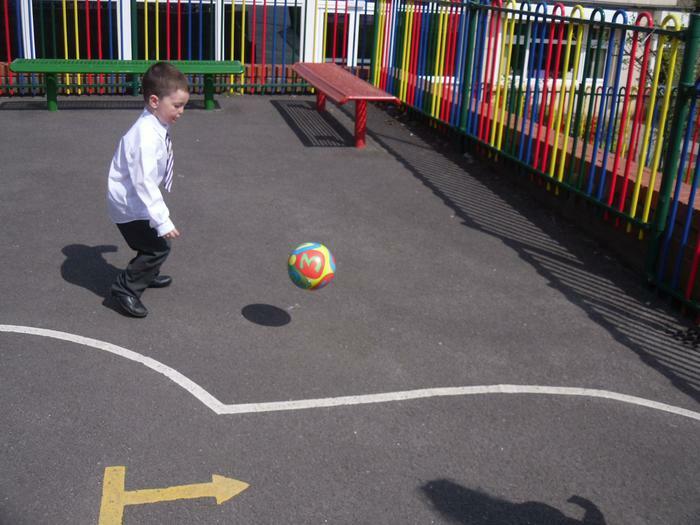 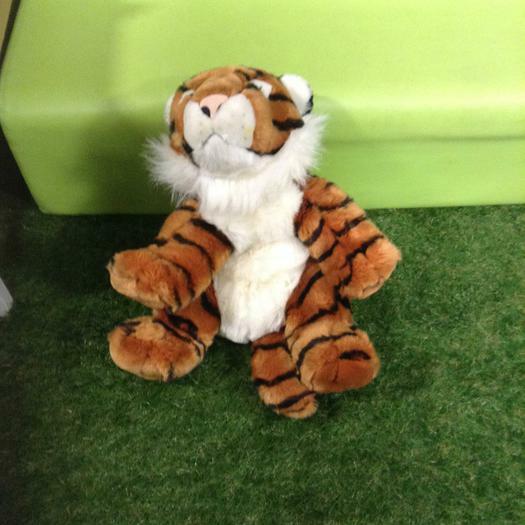 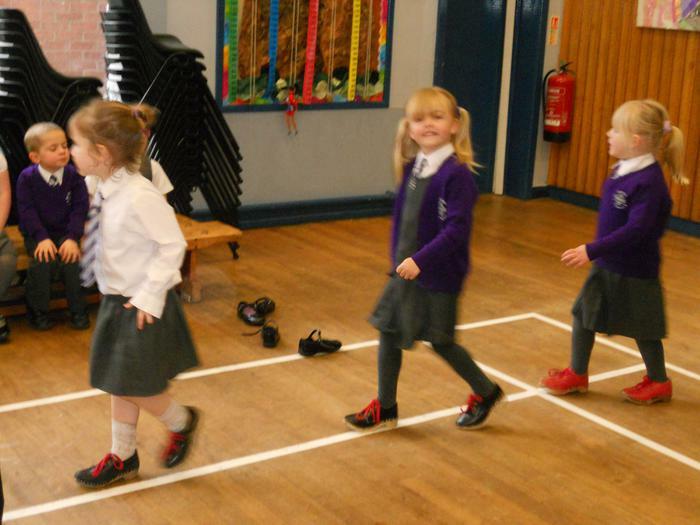 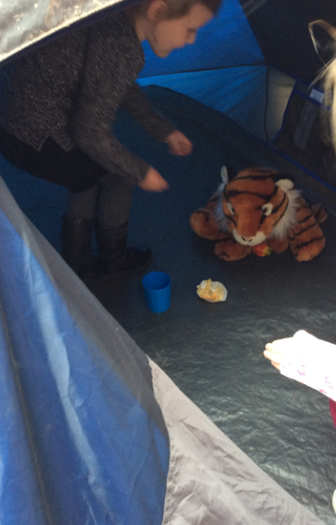 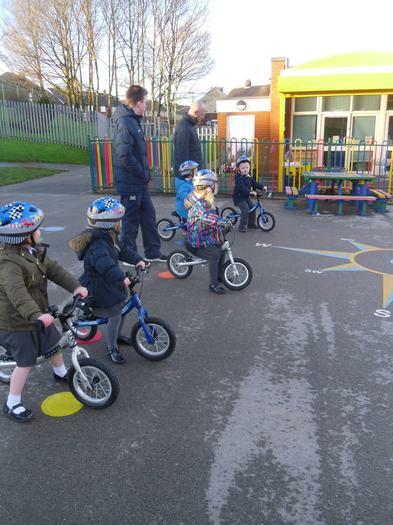 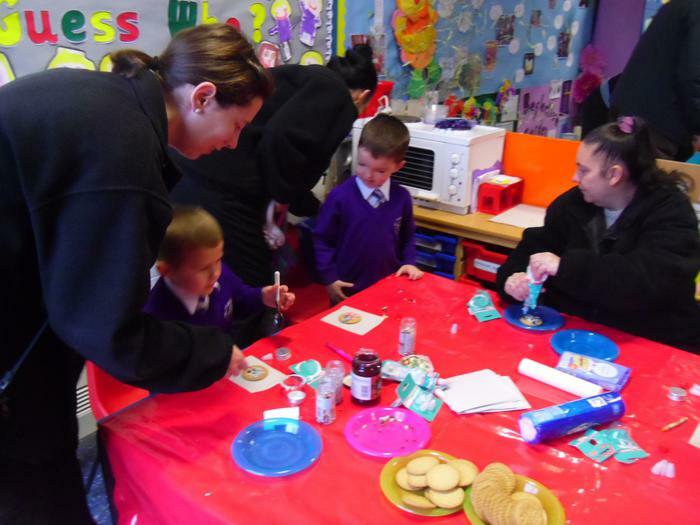 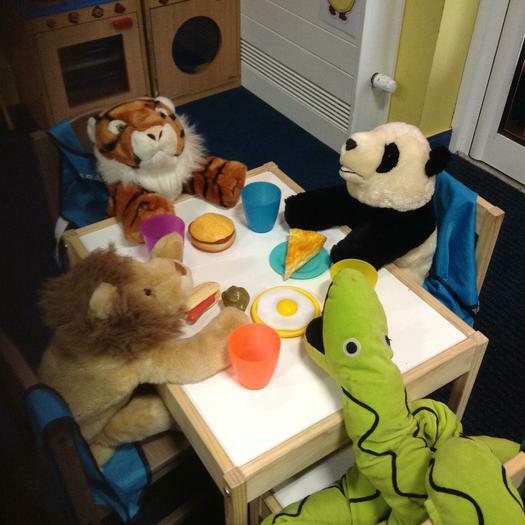 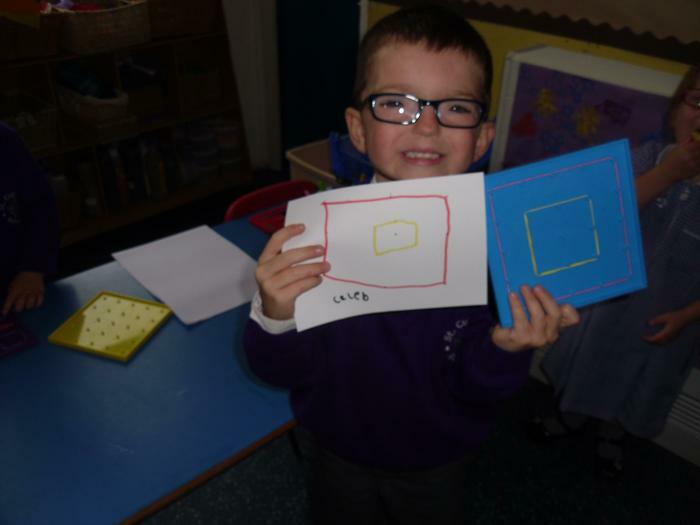 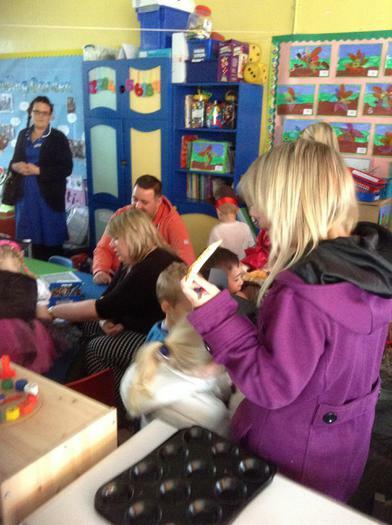 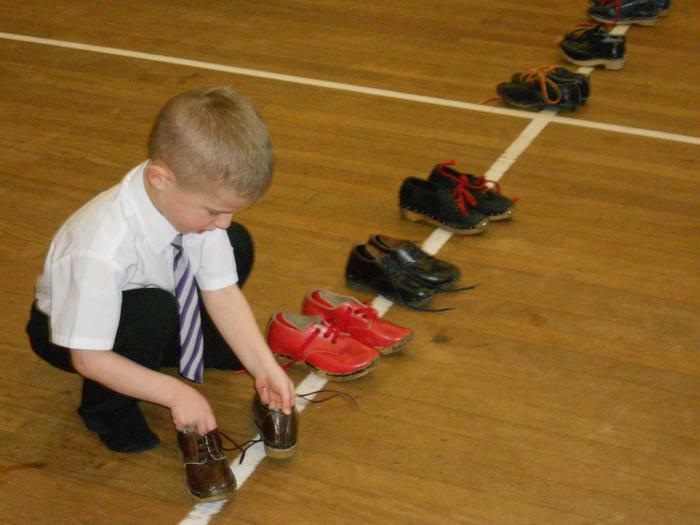 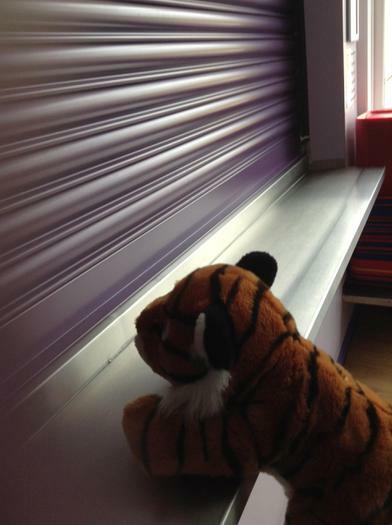 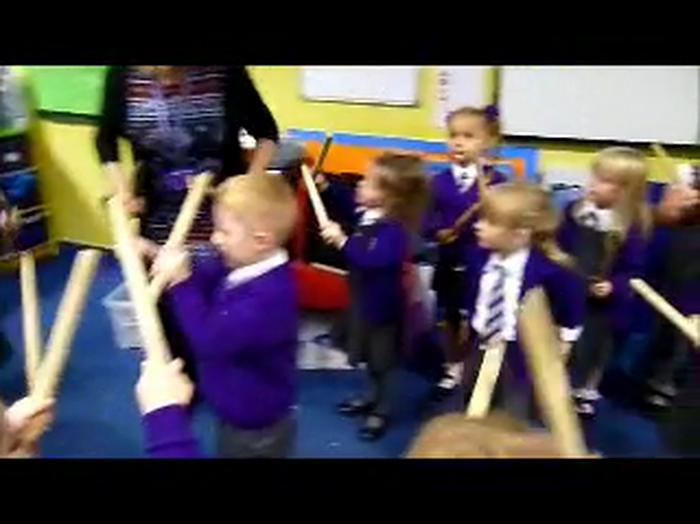 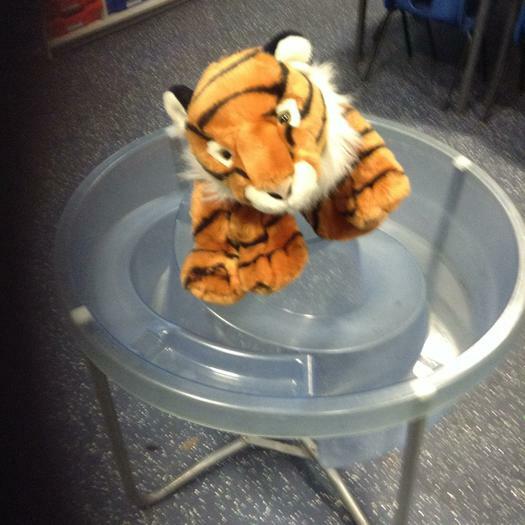 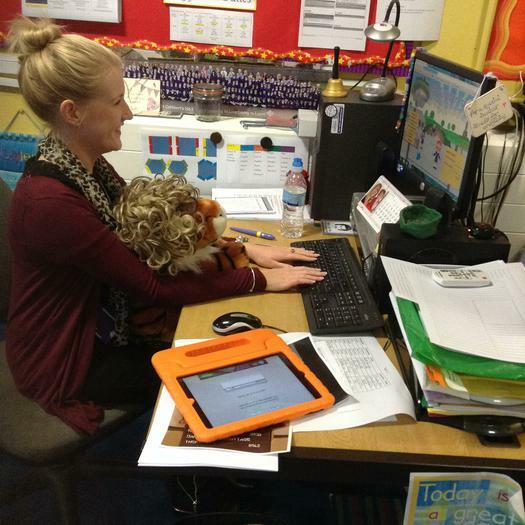 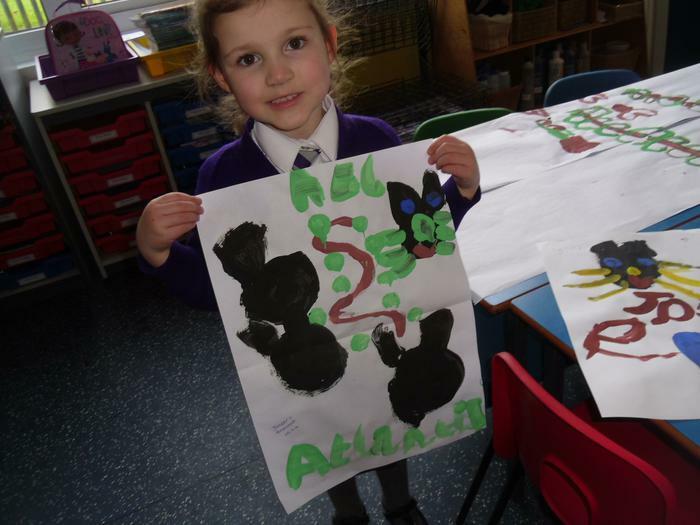 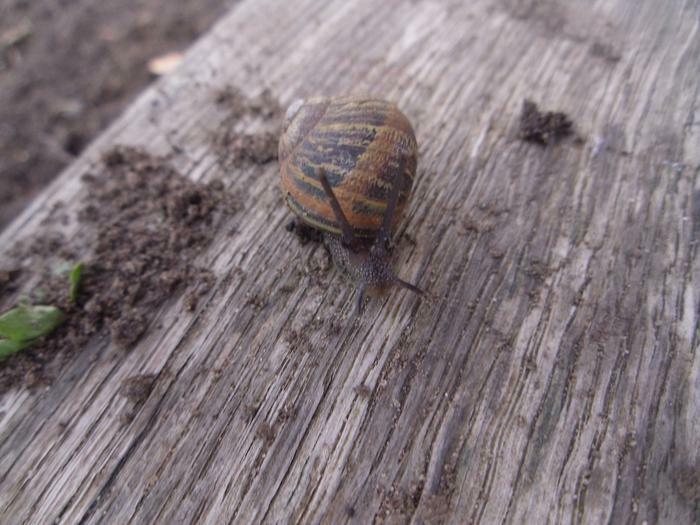 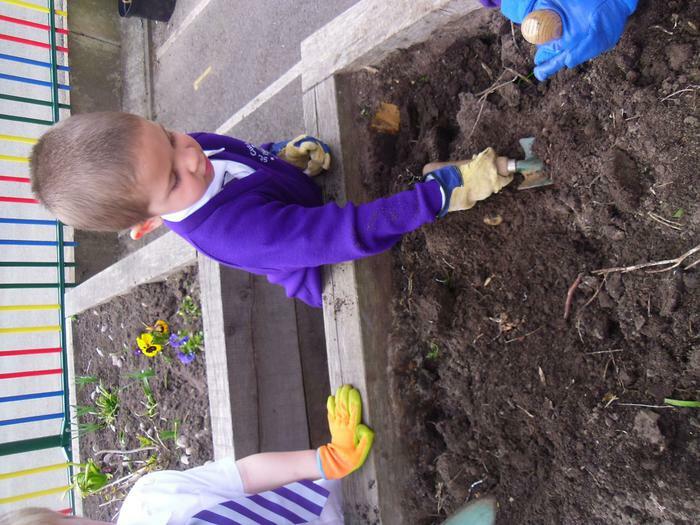 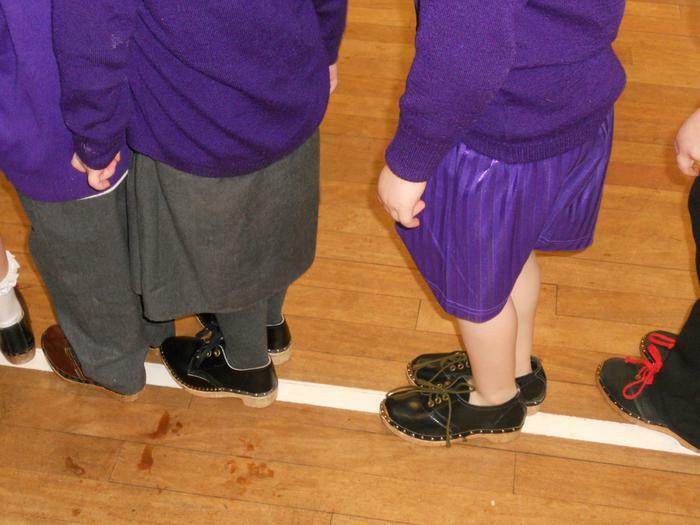 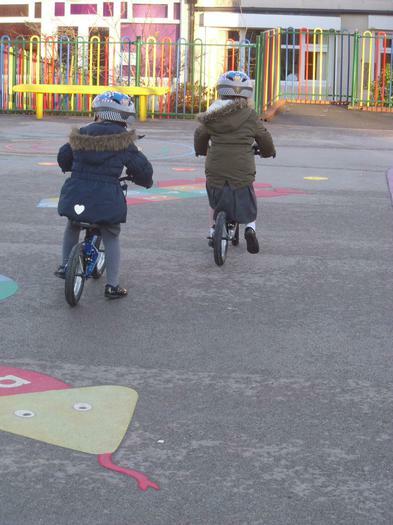 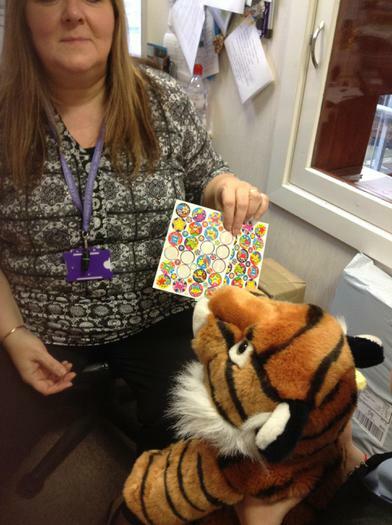 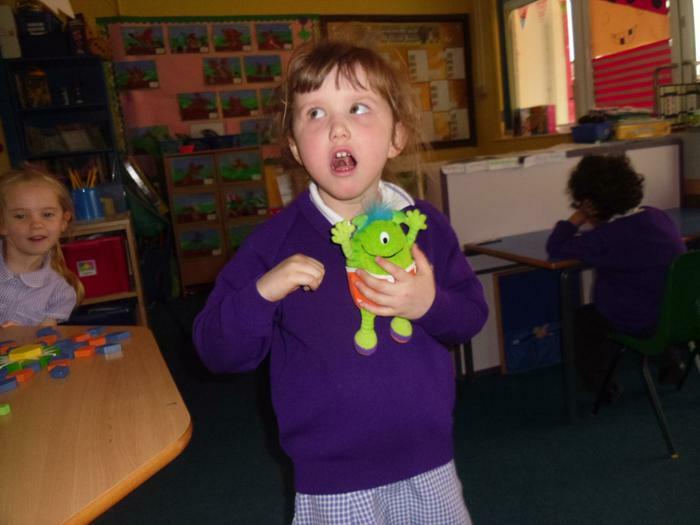 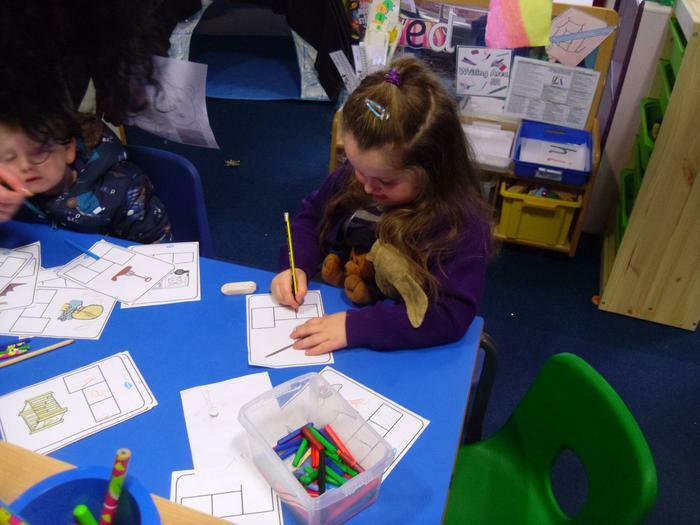 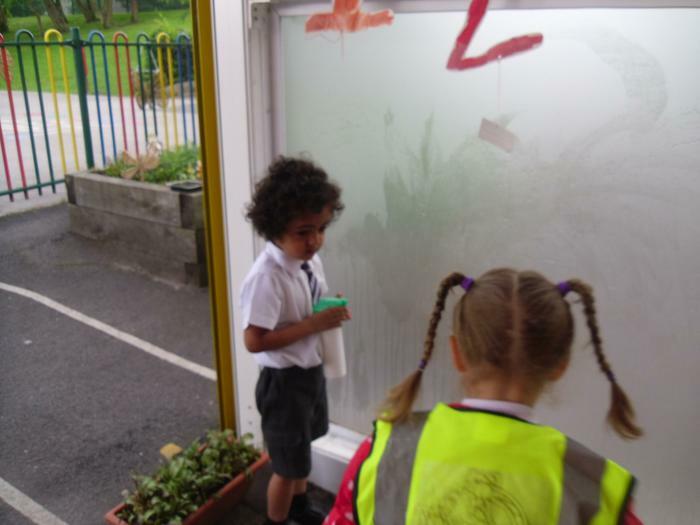 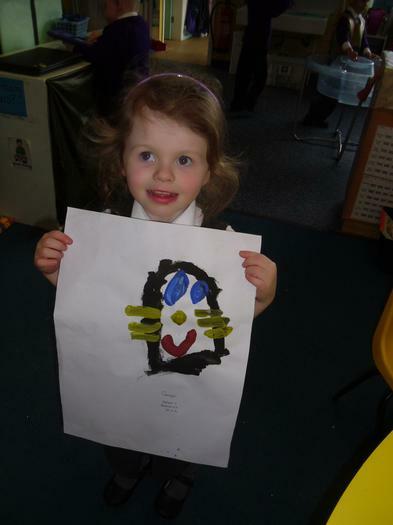 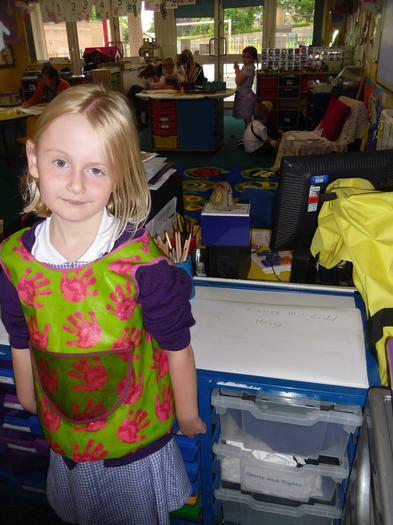 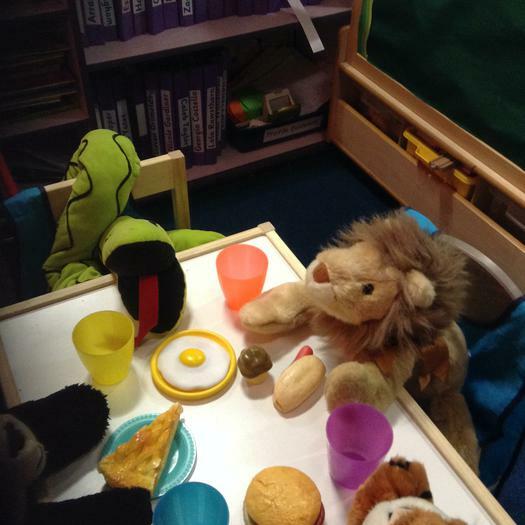 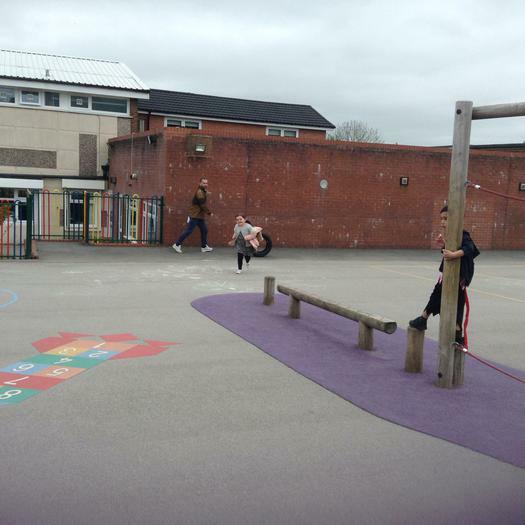 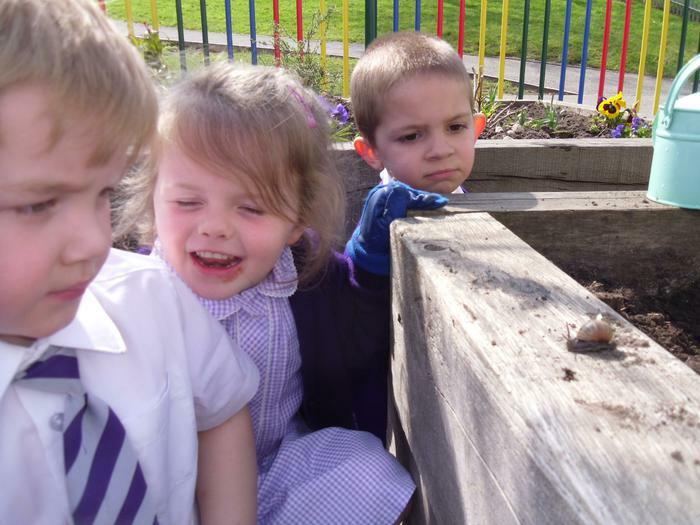 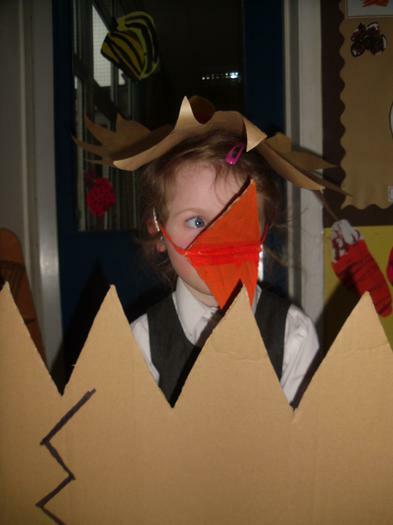 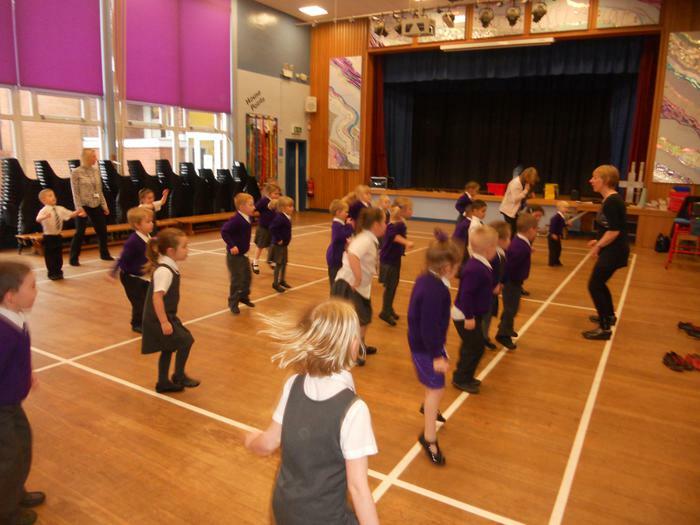 The children have used the digital camera to capture images of the activities happening in our classroom. 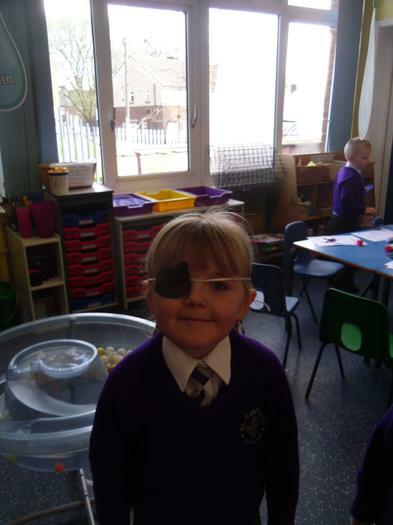 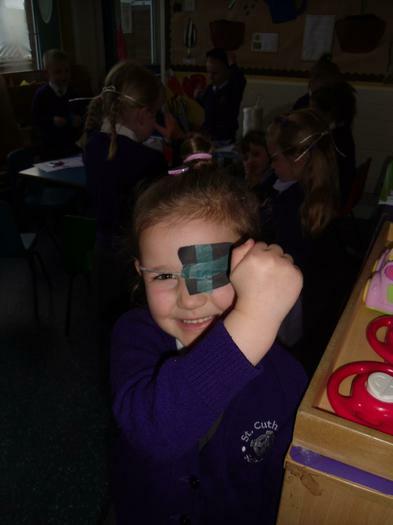 Making eye patches using collage materials. 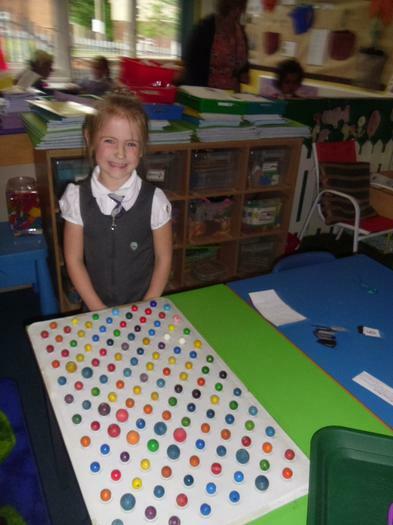 The children in blue group enjoyed using the interactive whiteboard to complete a phase 3 word game. 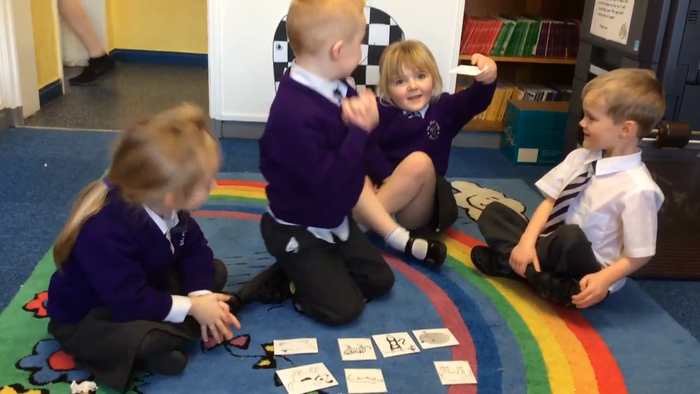 We've been learning What ¿Qué falta? 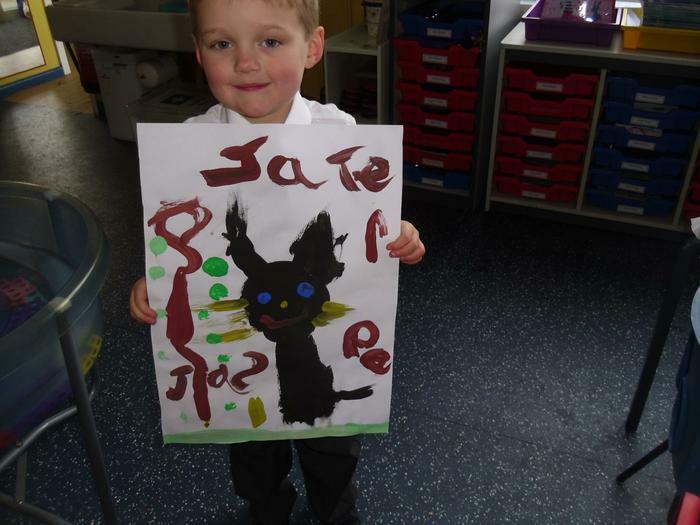 means in our Spanish lessons and using it to help remember the animals we know. 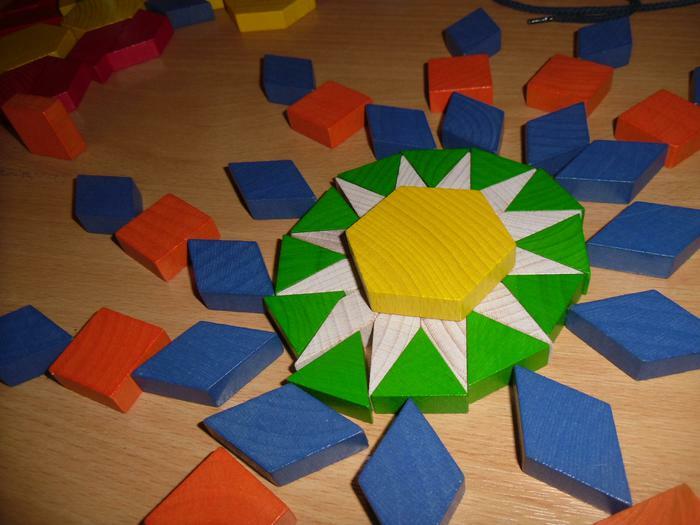 Playing ¿Qué falta. 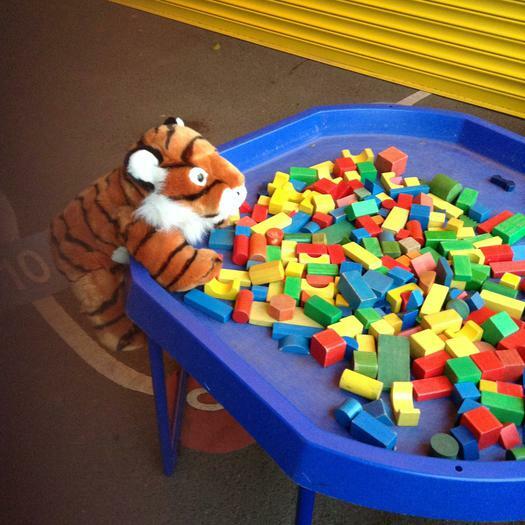 What's missing? 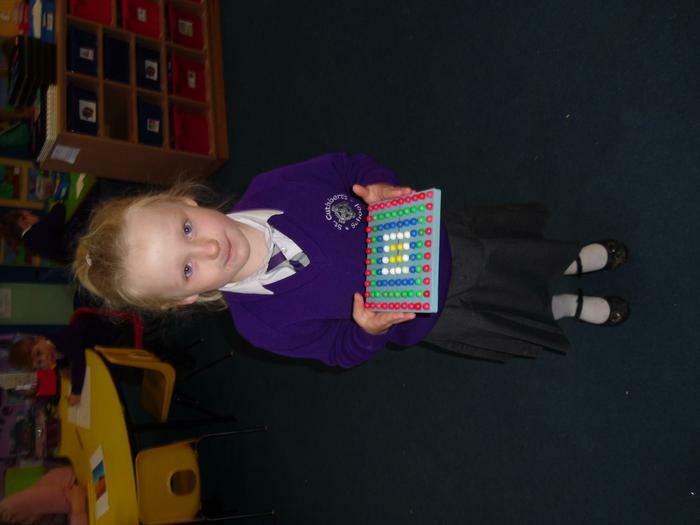 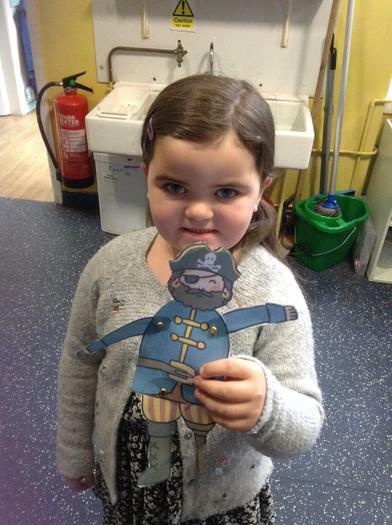 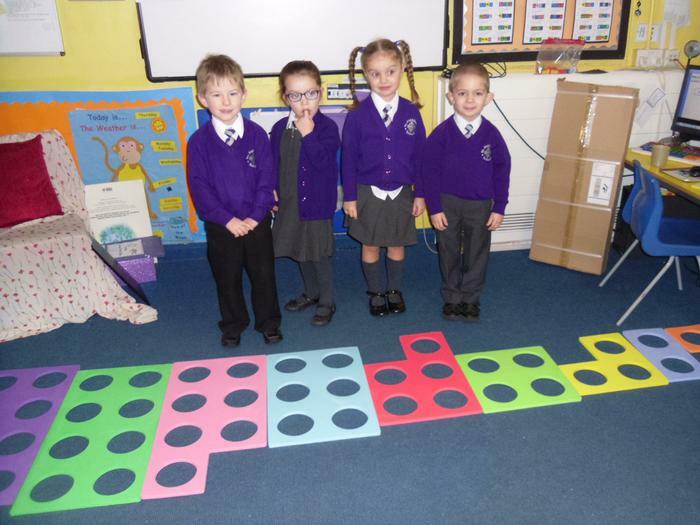 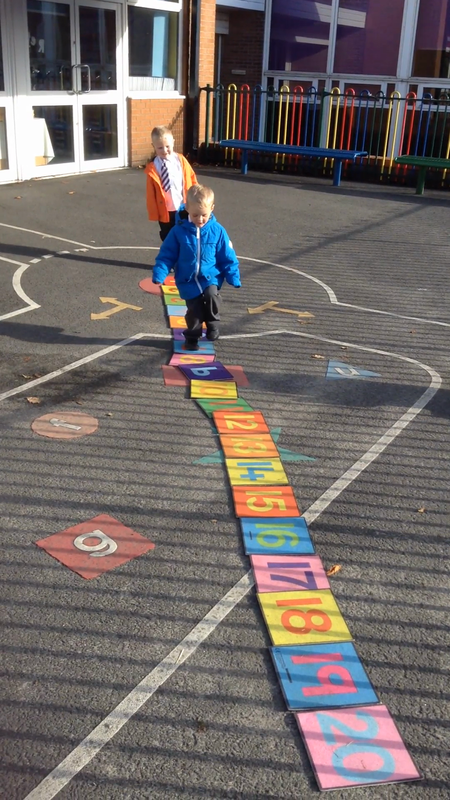 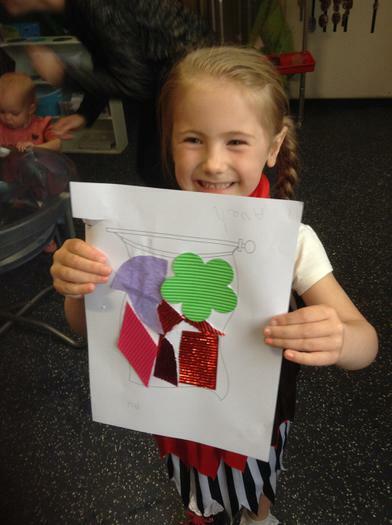 Aoife created a fantastic repeating pattern using wooden shapes. 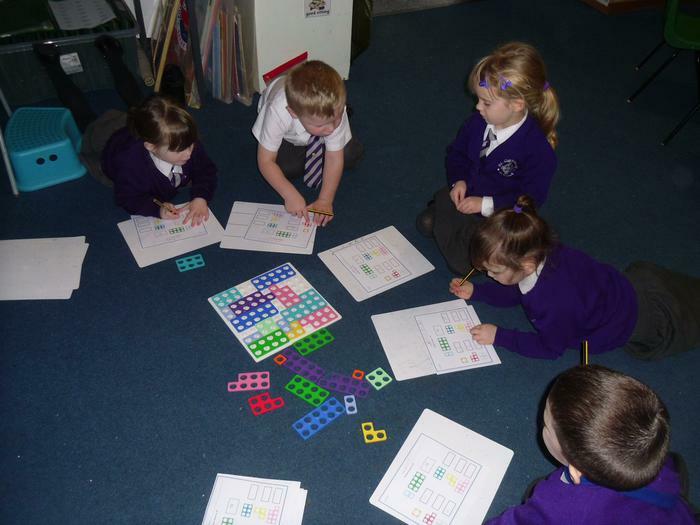 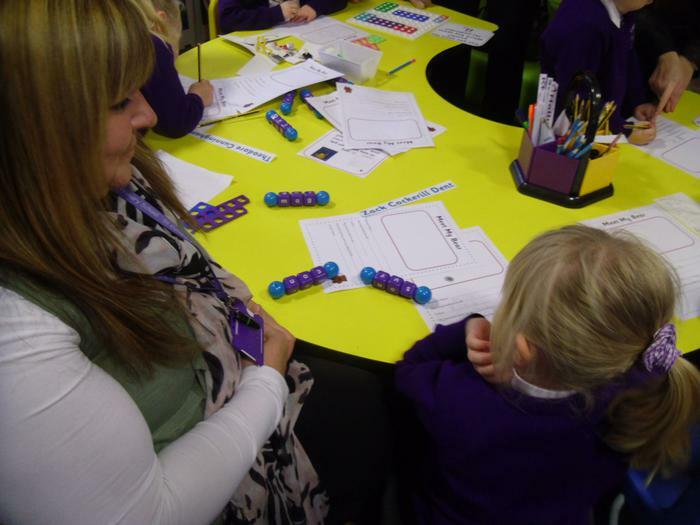 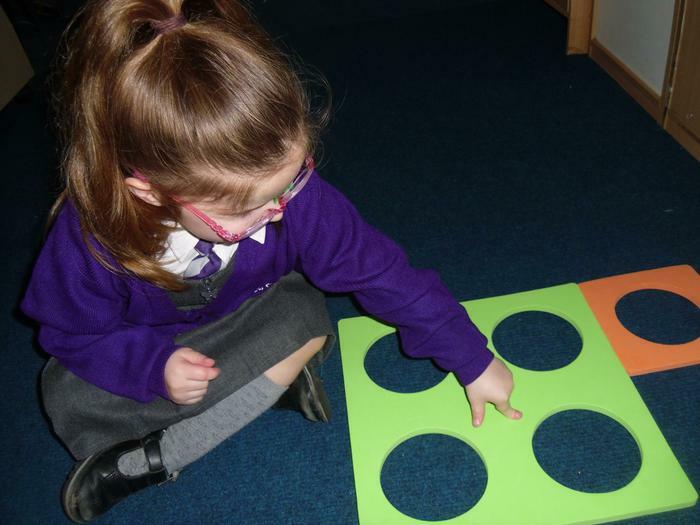 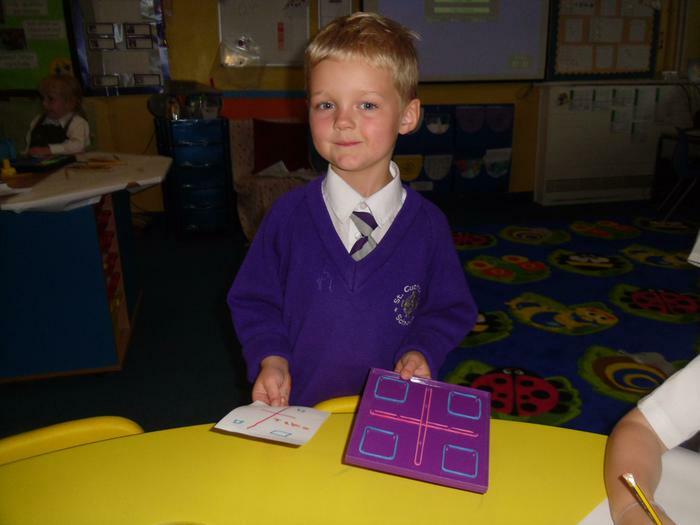 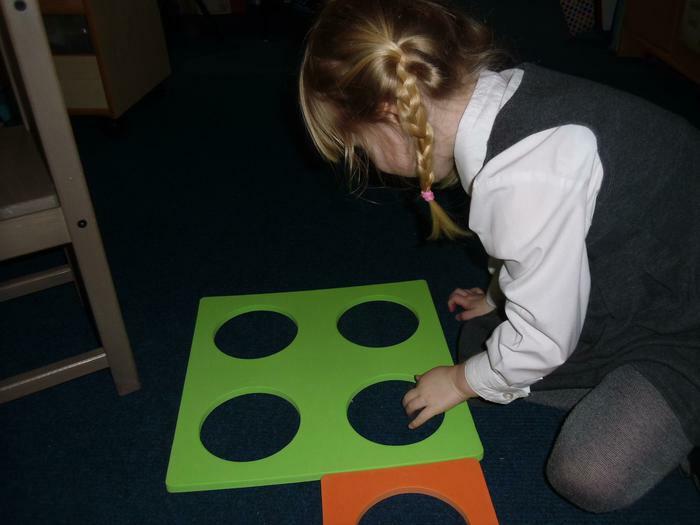 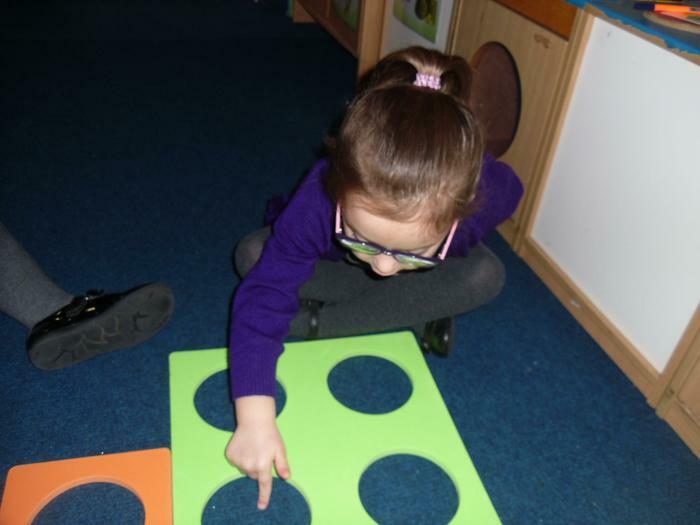 Finding number bonds to 6 or 10 using Numicon. 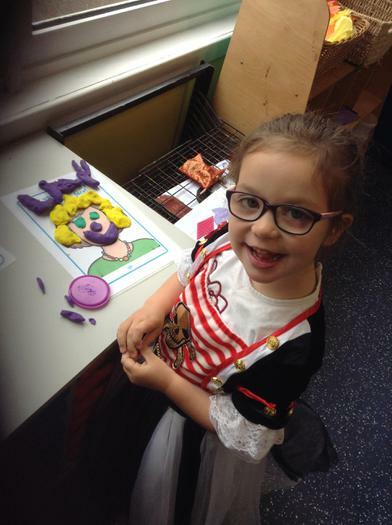 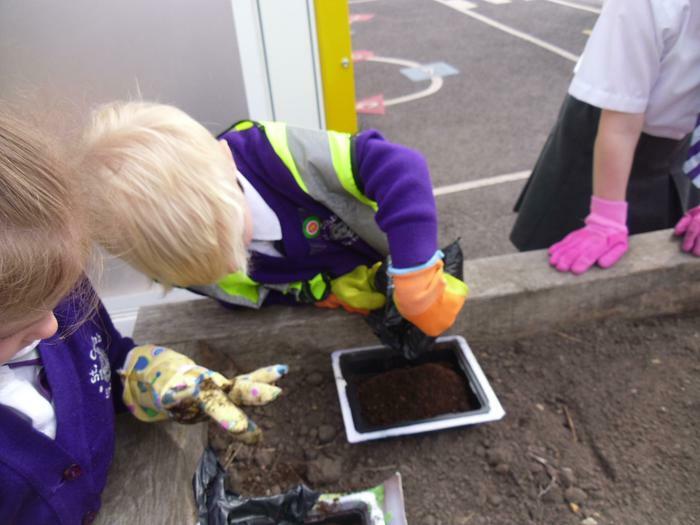 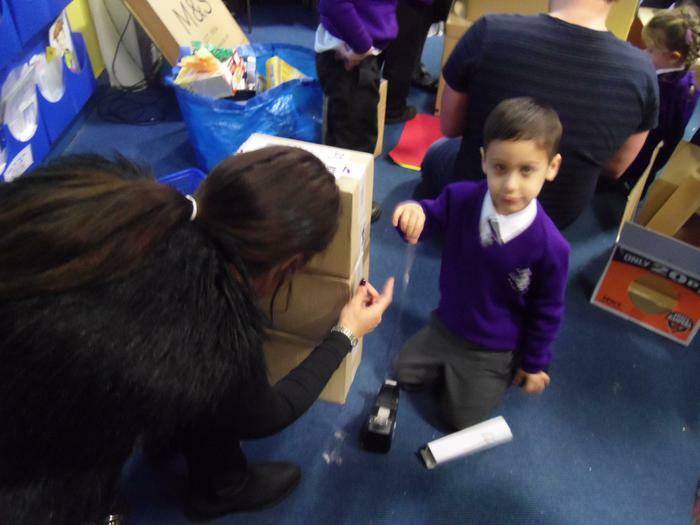 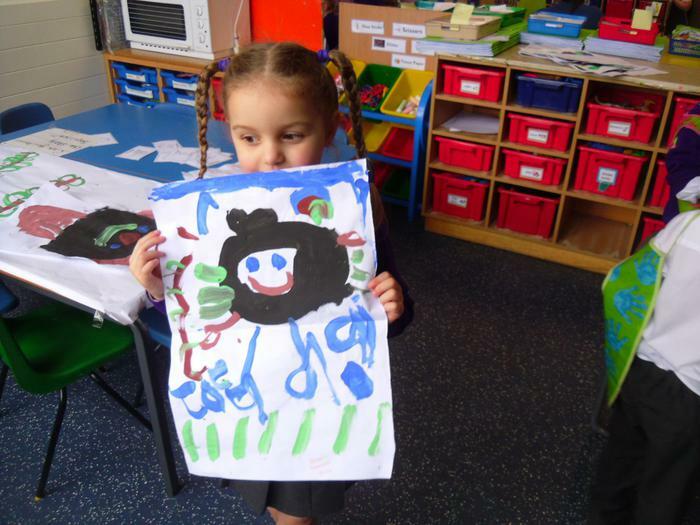 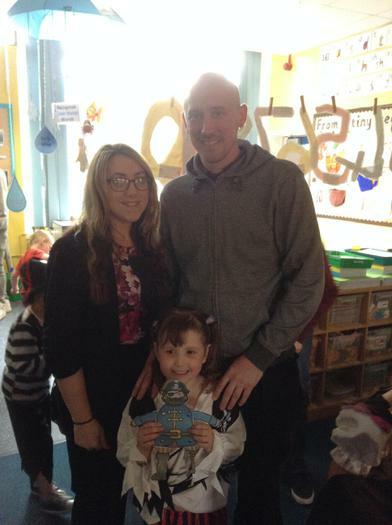 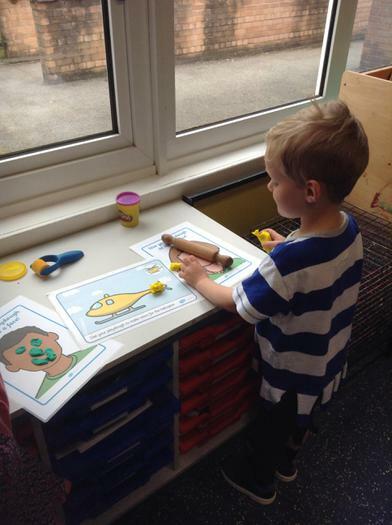 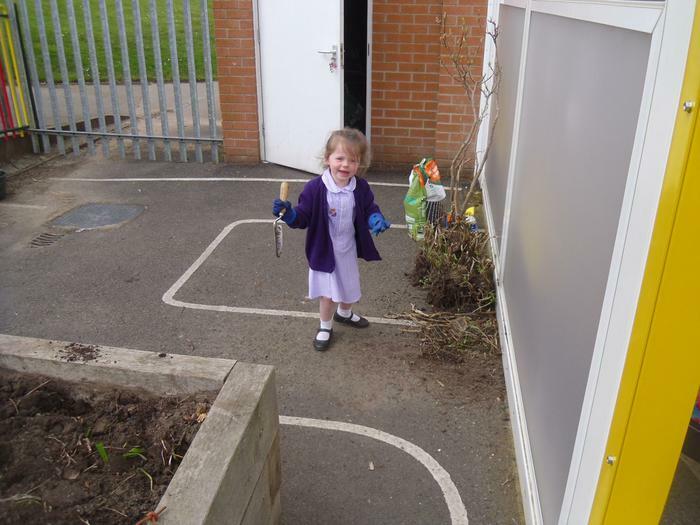 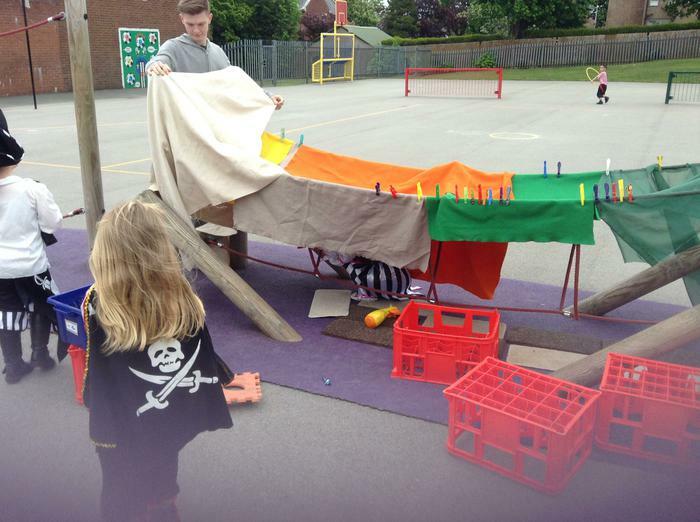 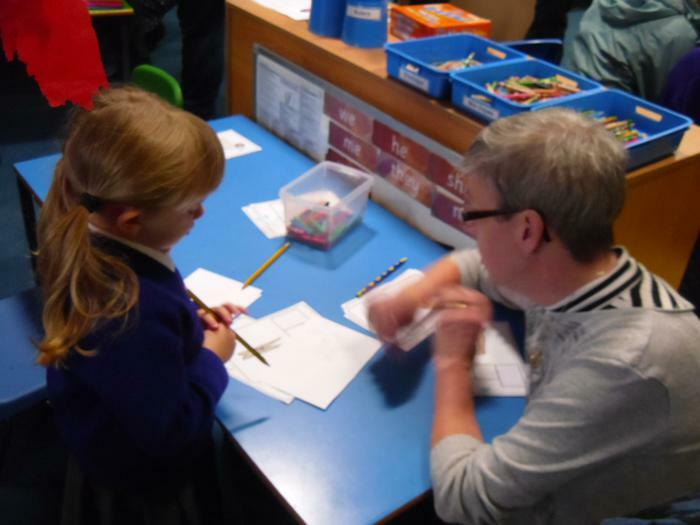 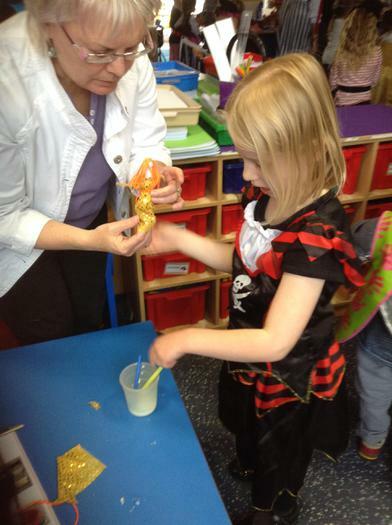 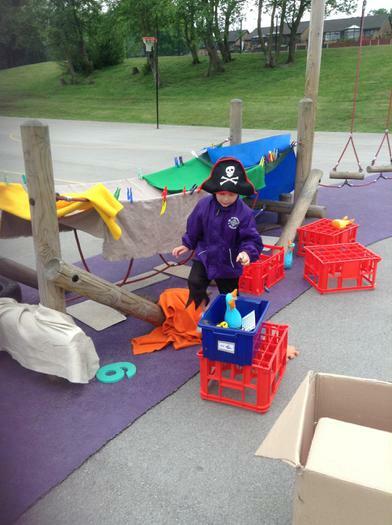 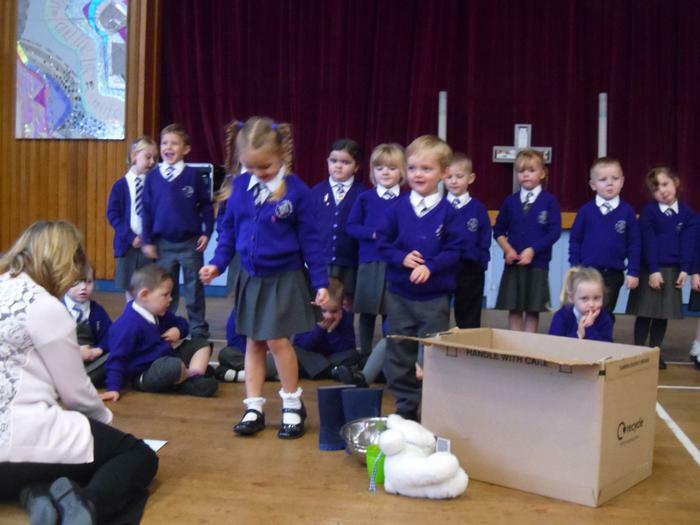 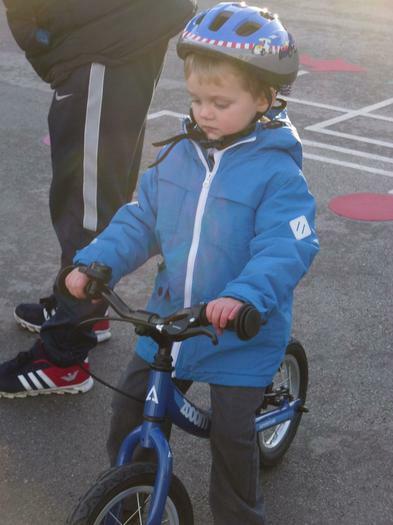 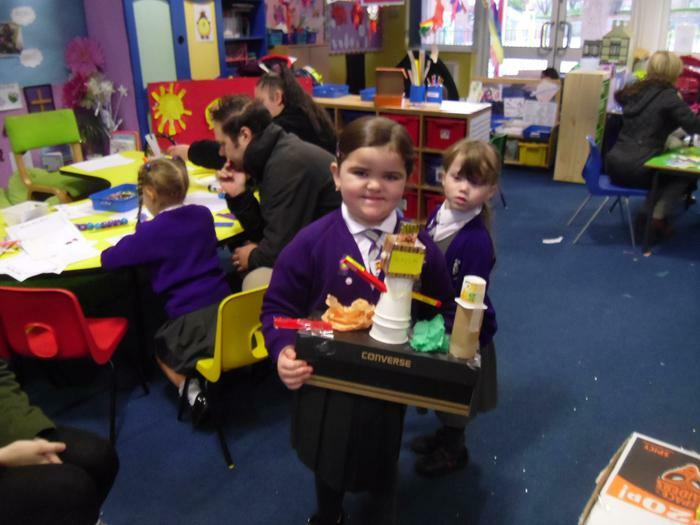 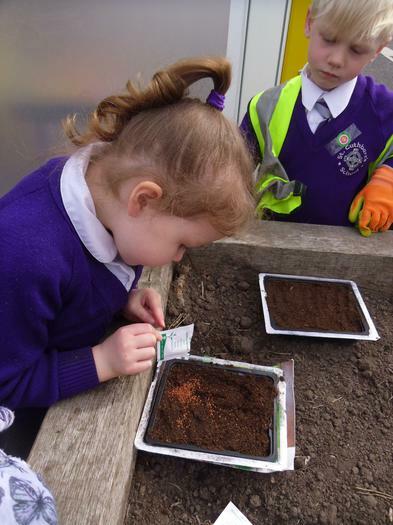 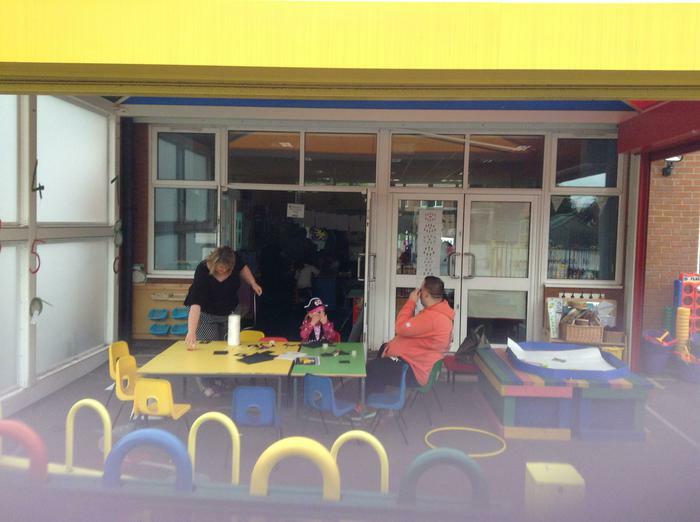 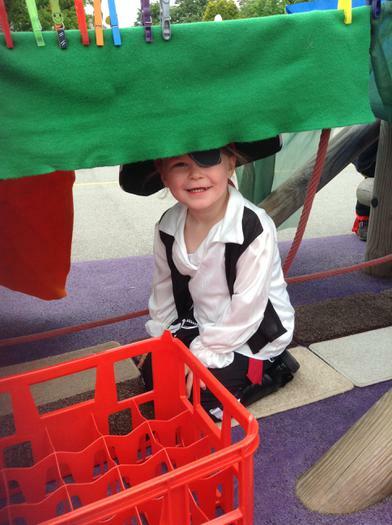 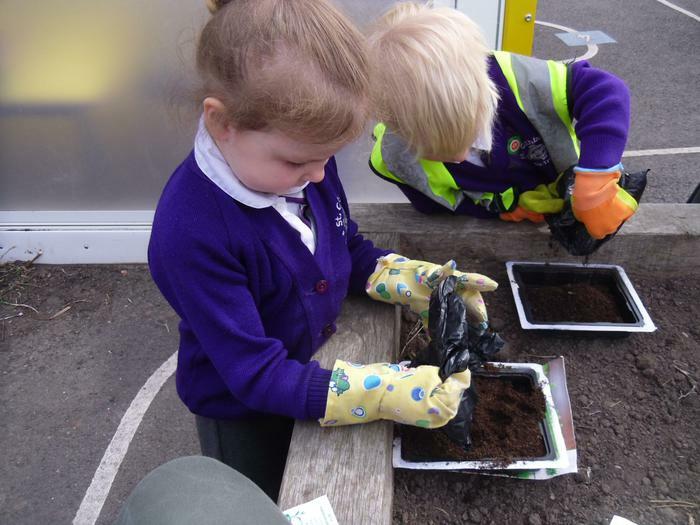 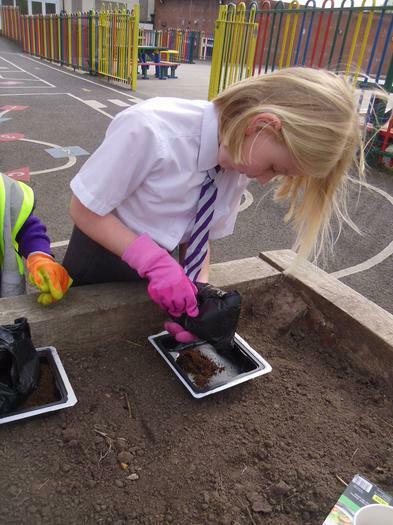 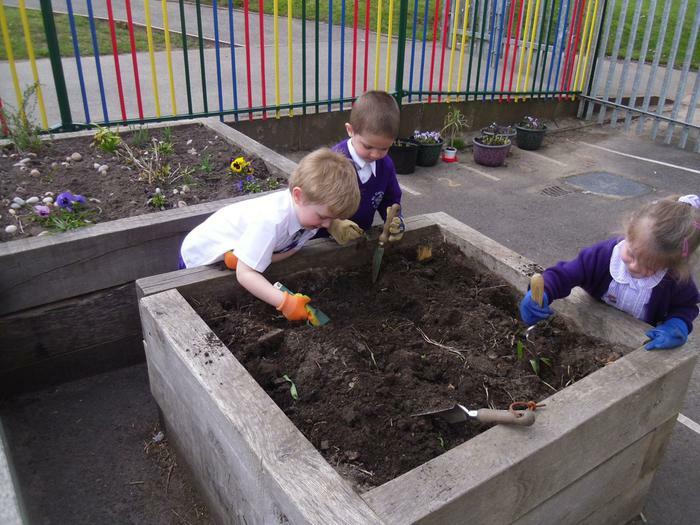 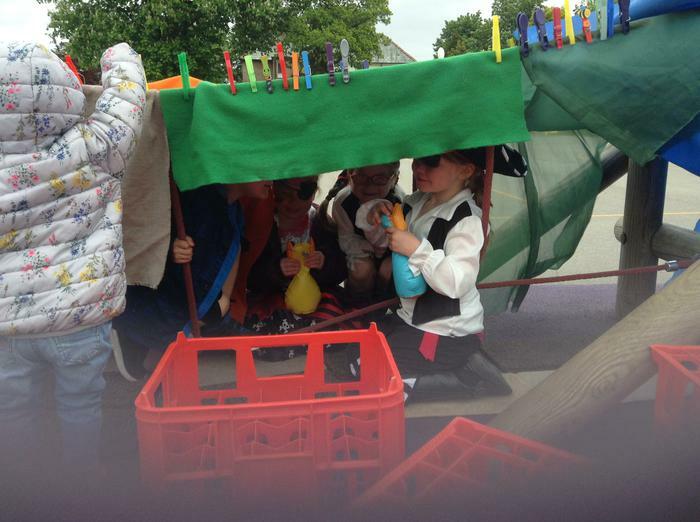 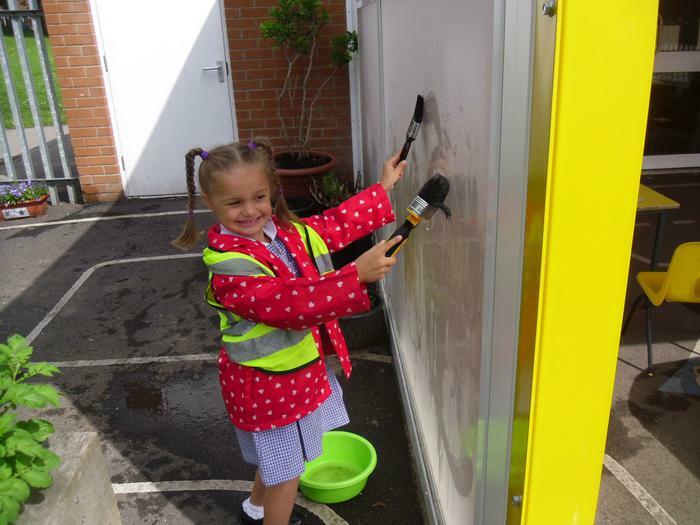 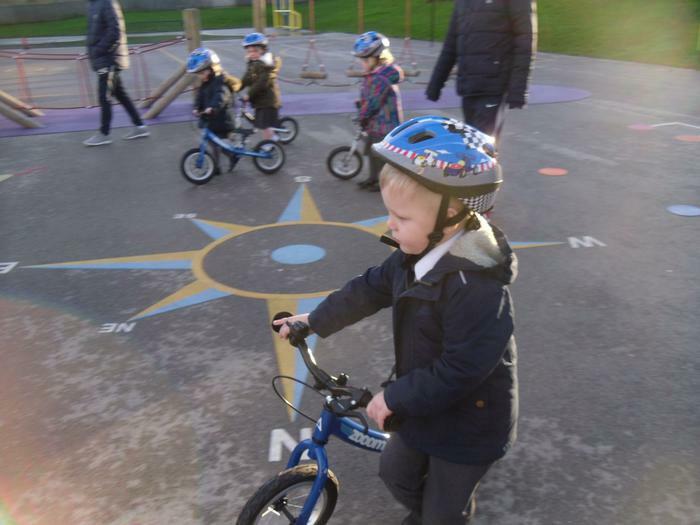 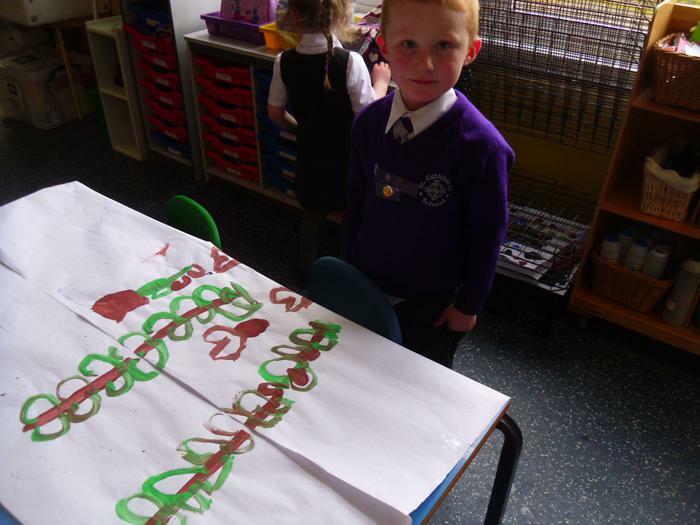 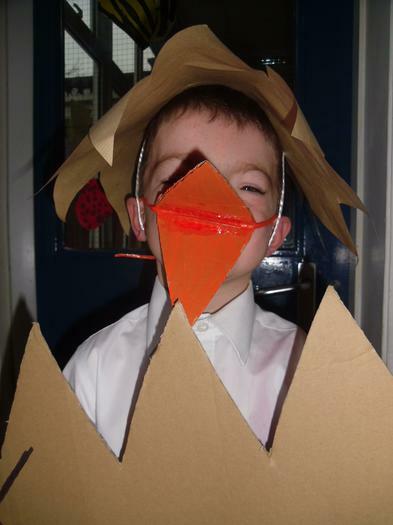 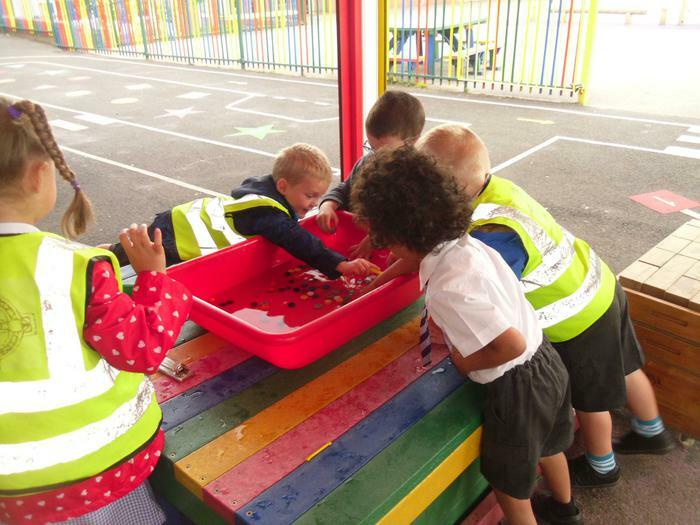 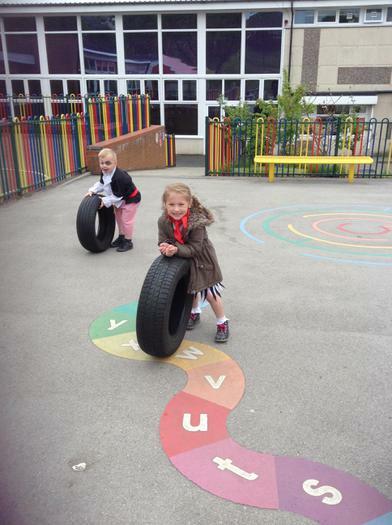 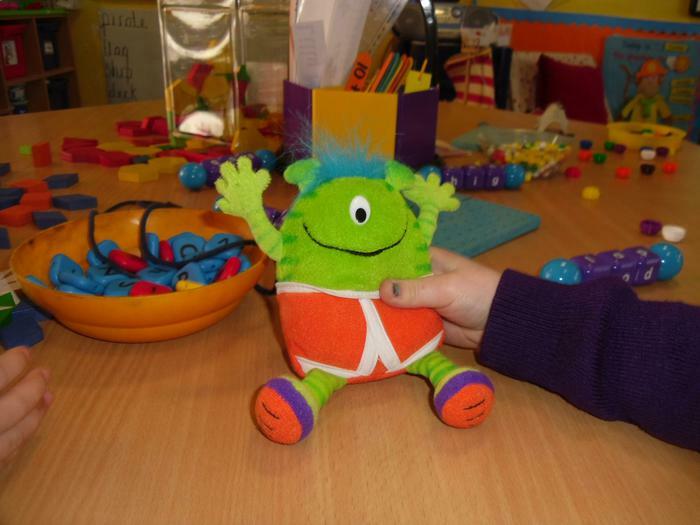 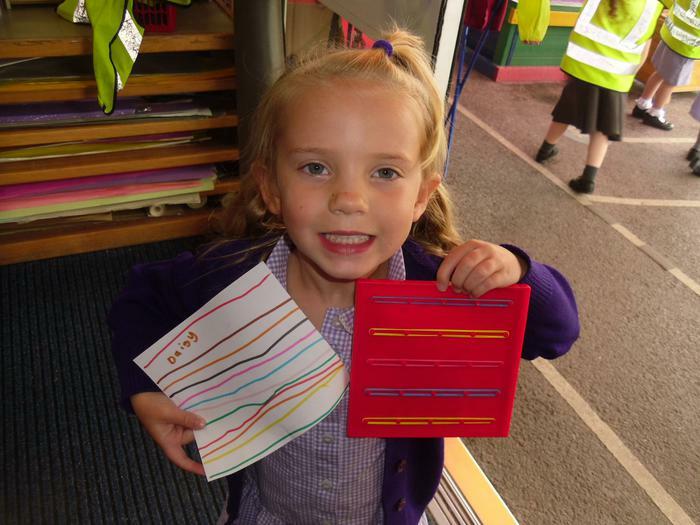 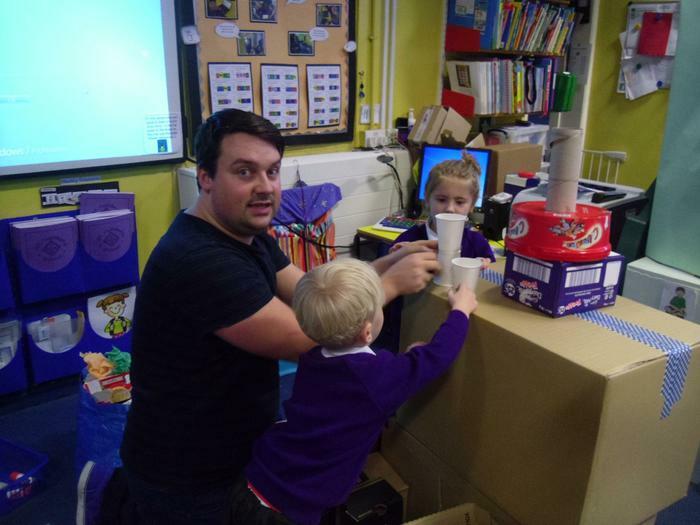 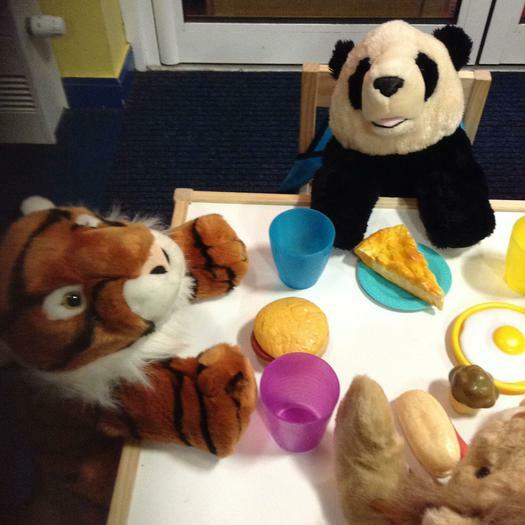 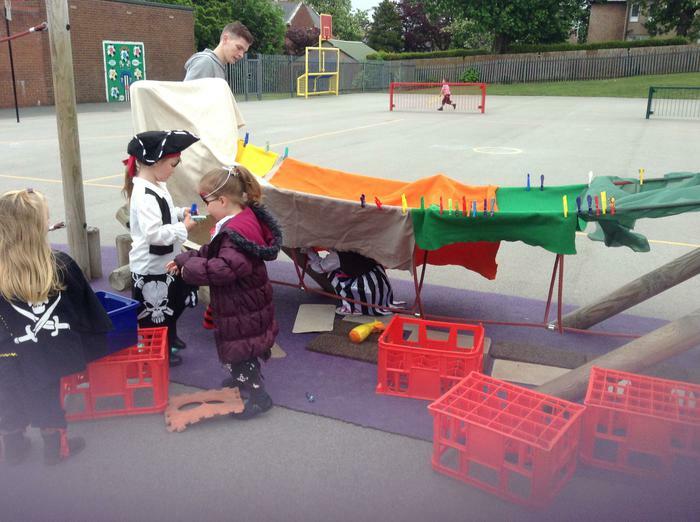 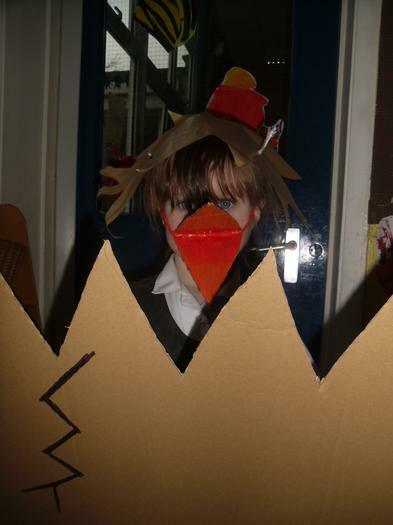 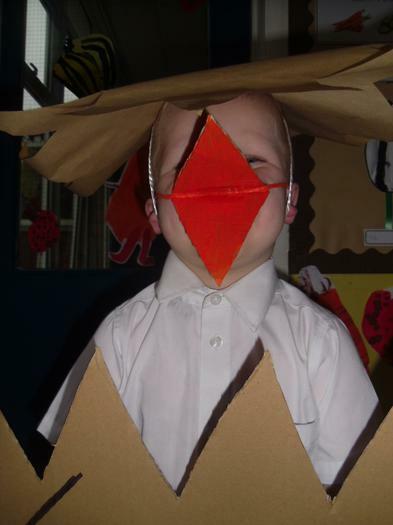 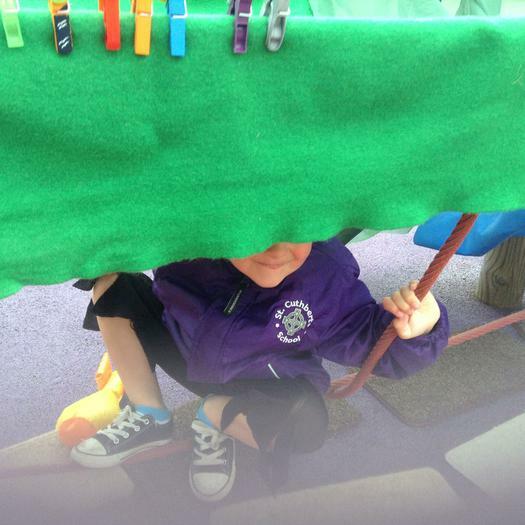 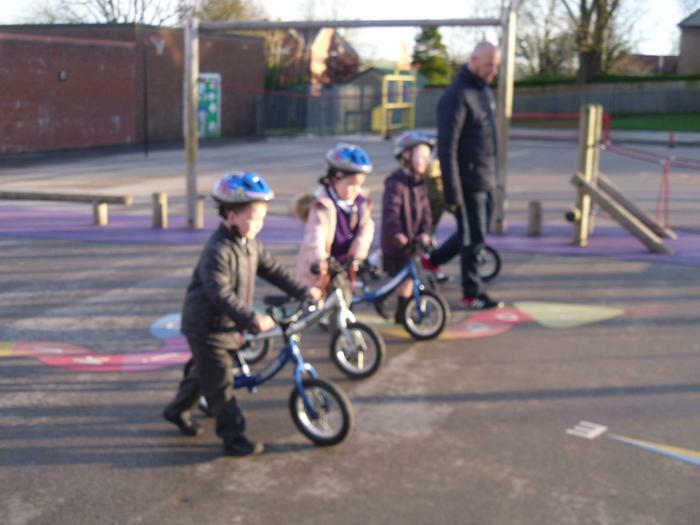 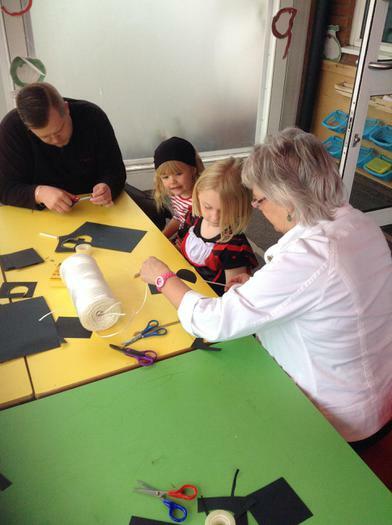 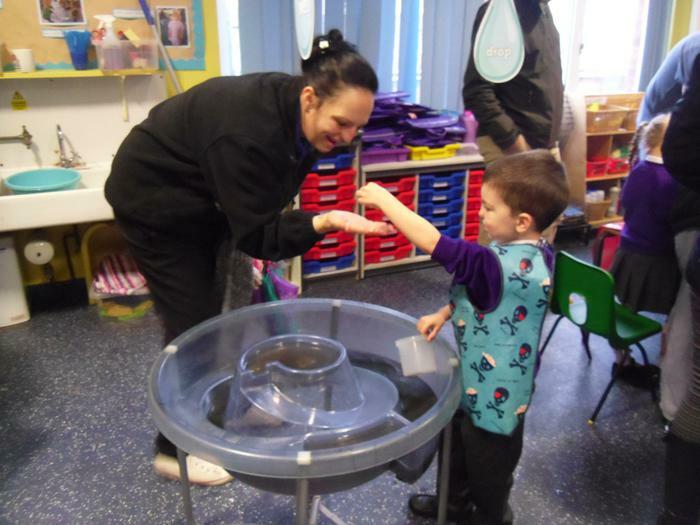 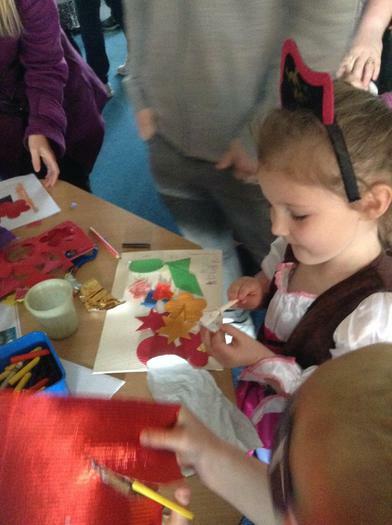 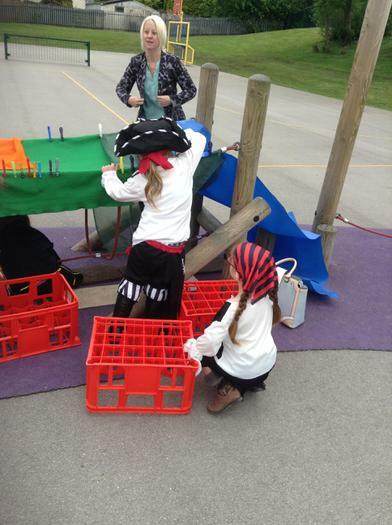 Today (16/10/2015) the children have enjoyed a construction afternoon. 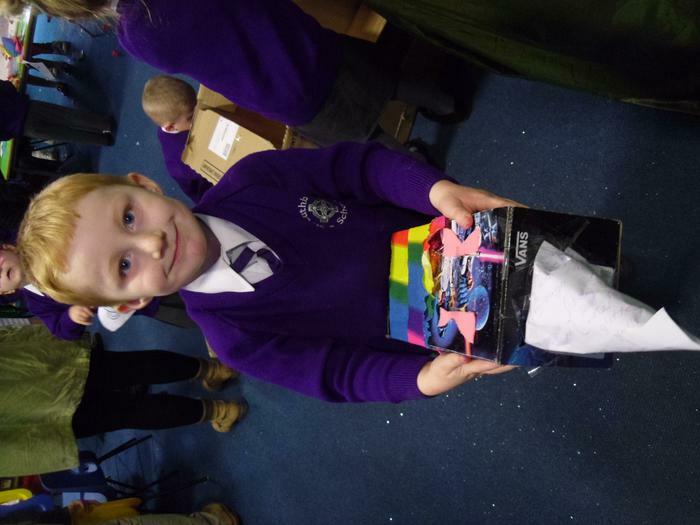 They have made microphones using Interstars. 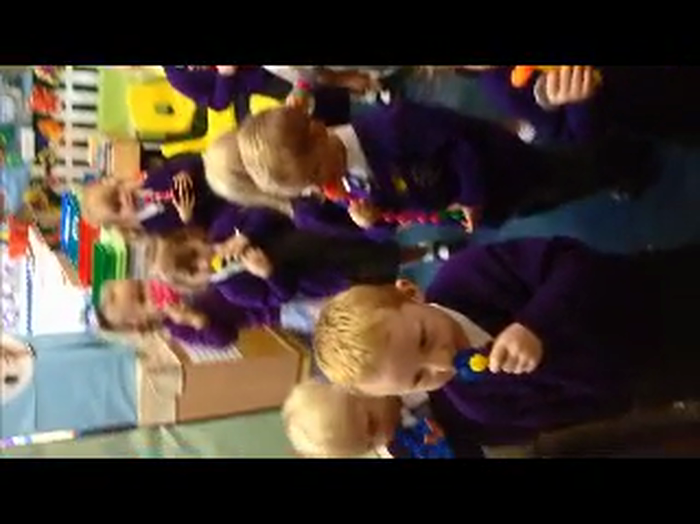 The children then sang Let It Go from Frozen.